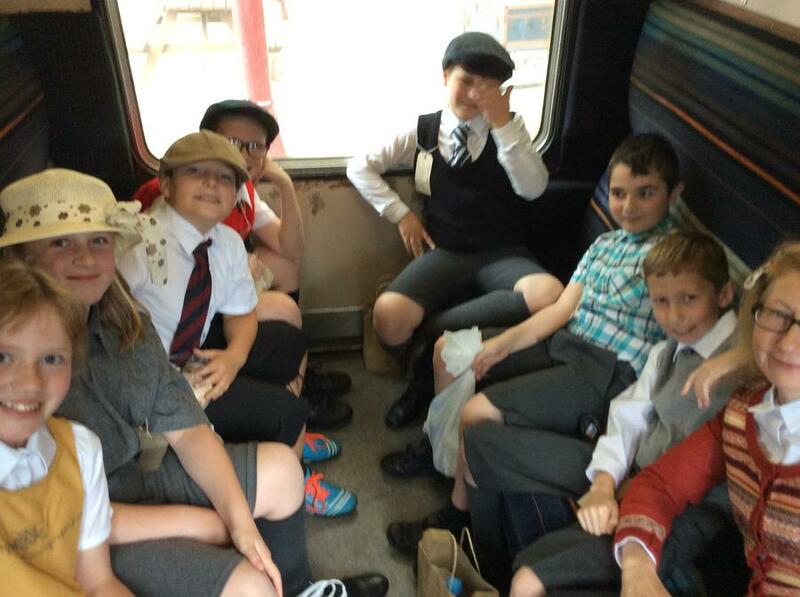 What an amazing trip we had today! 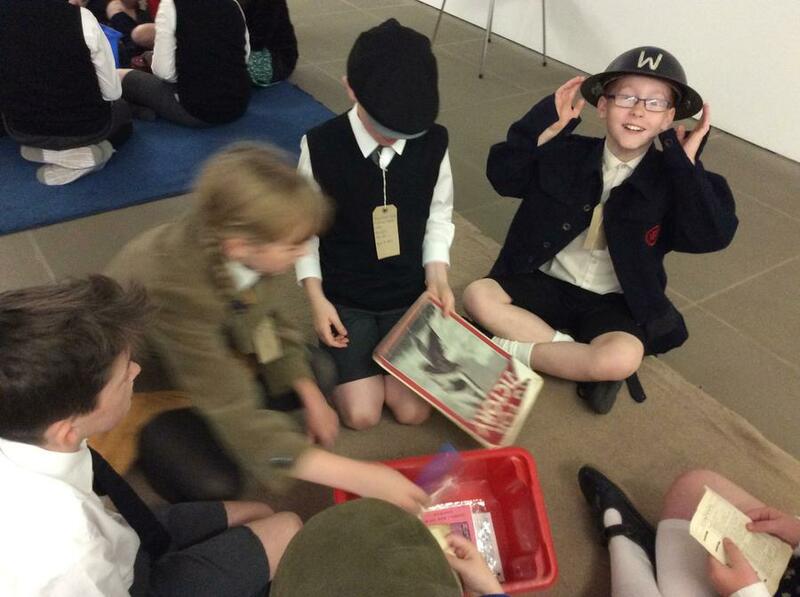 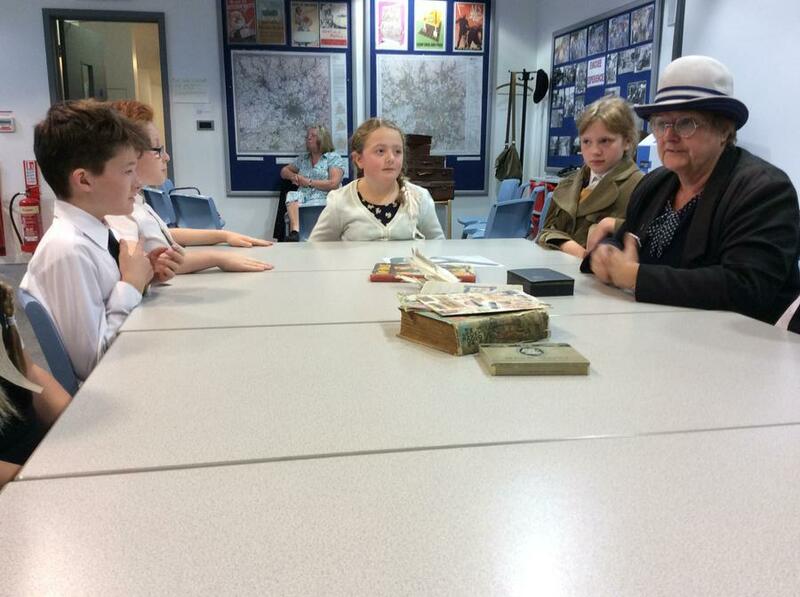 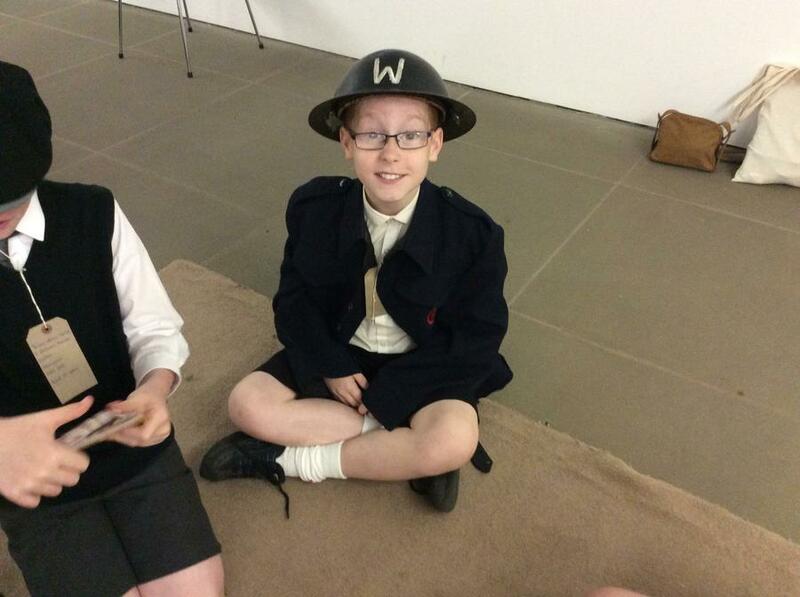 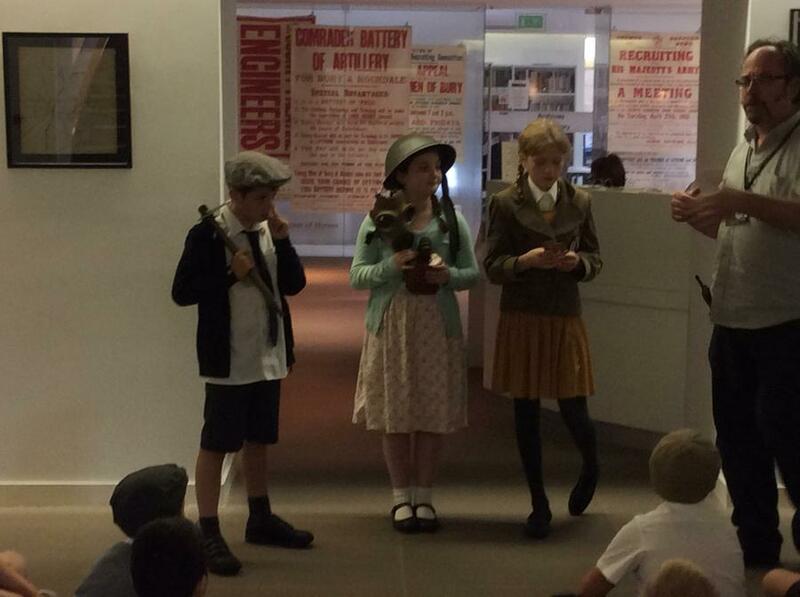 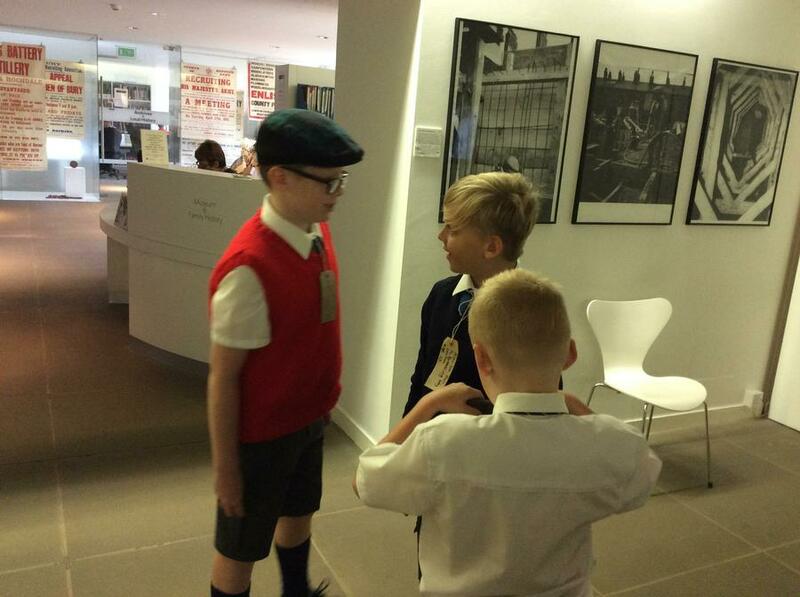 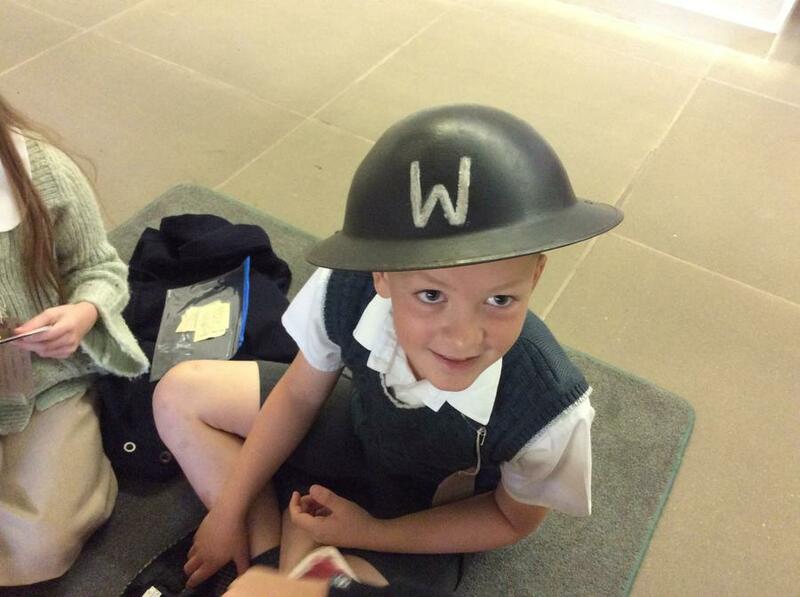 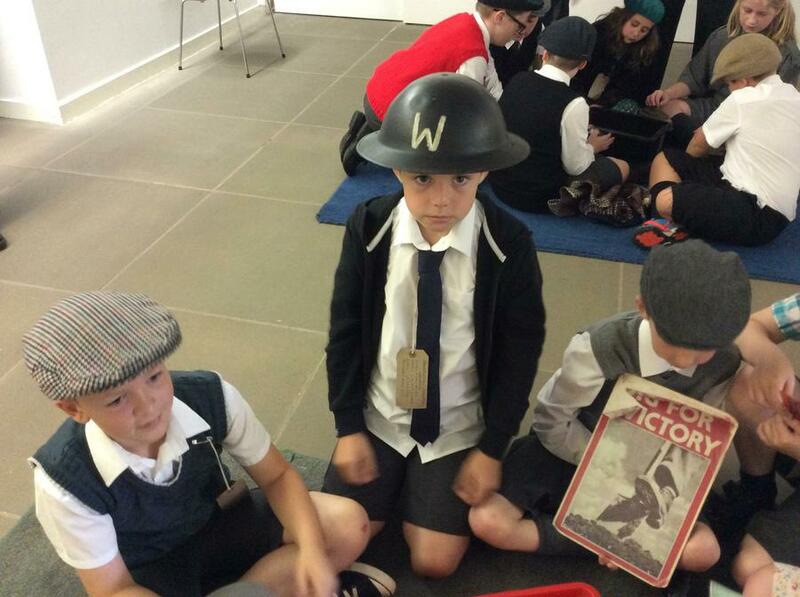 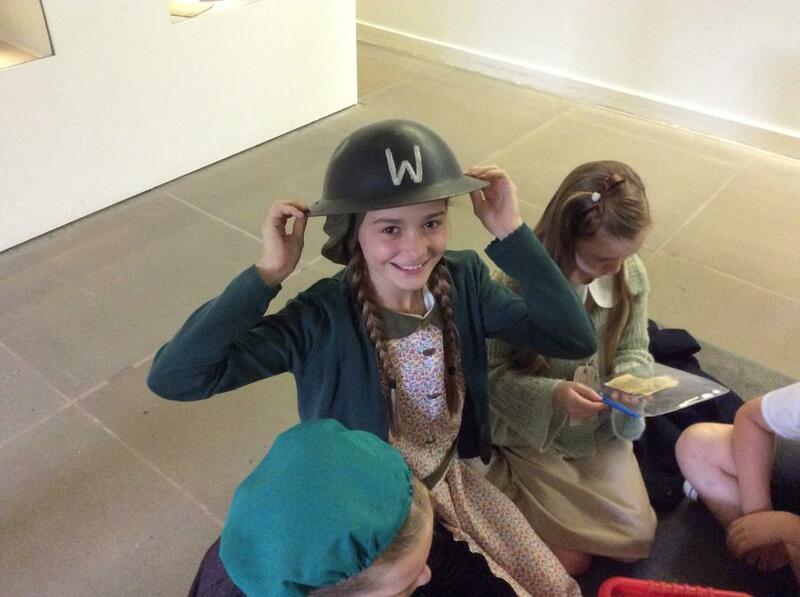 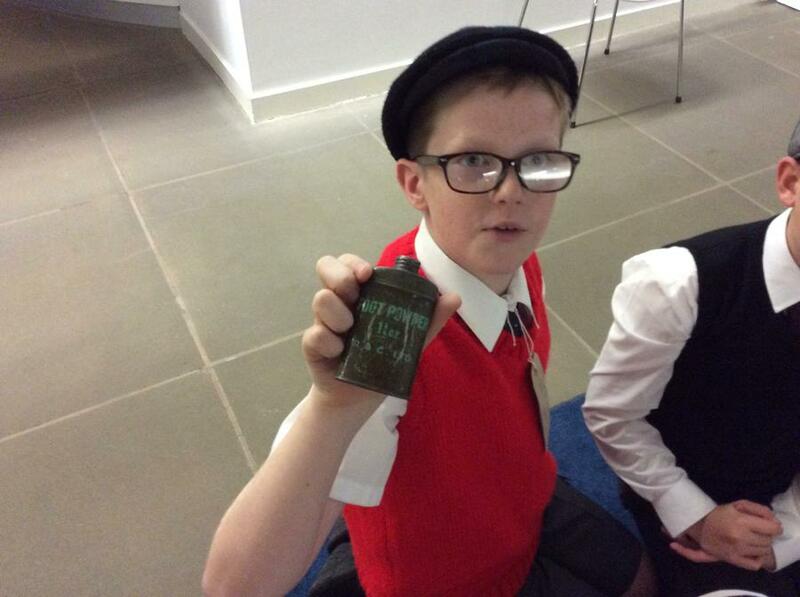 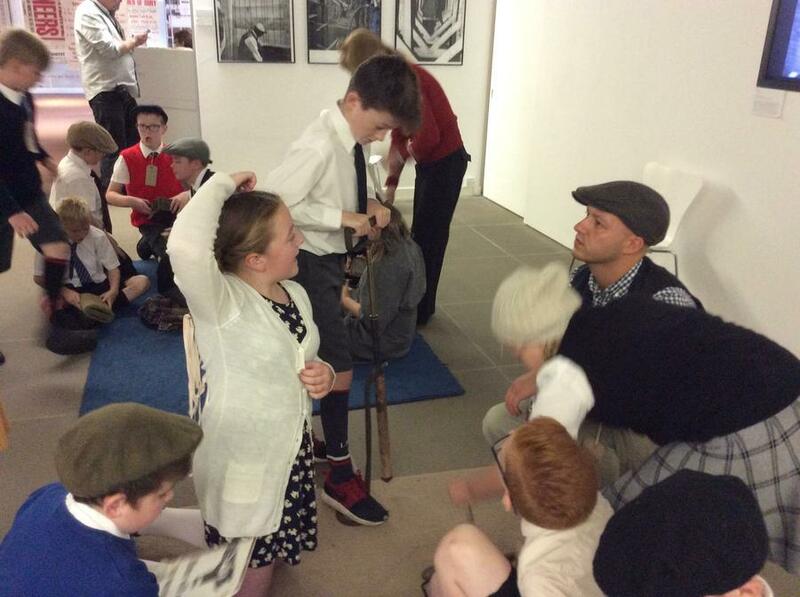 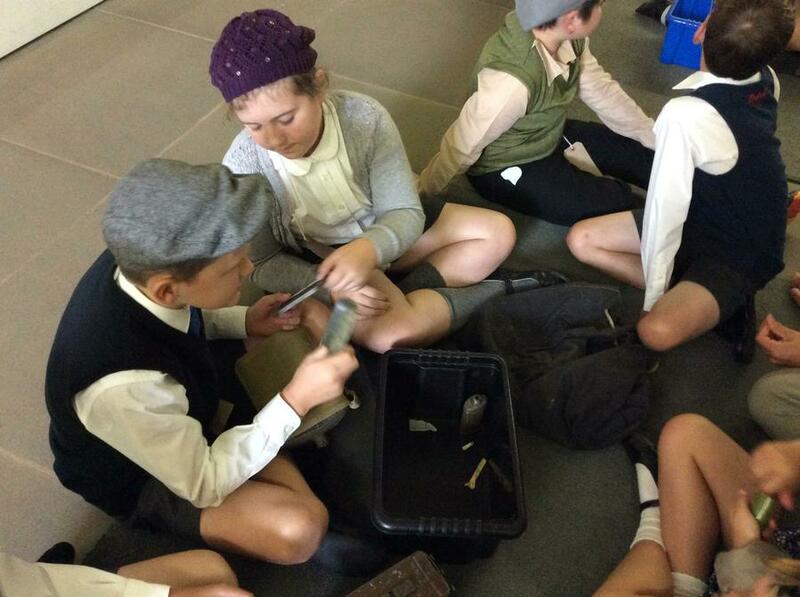 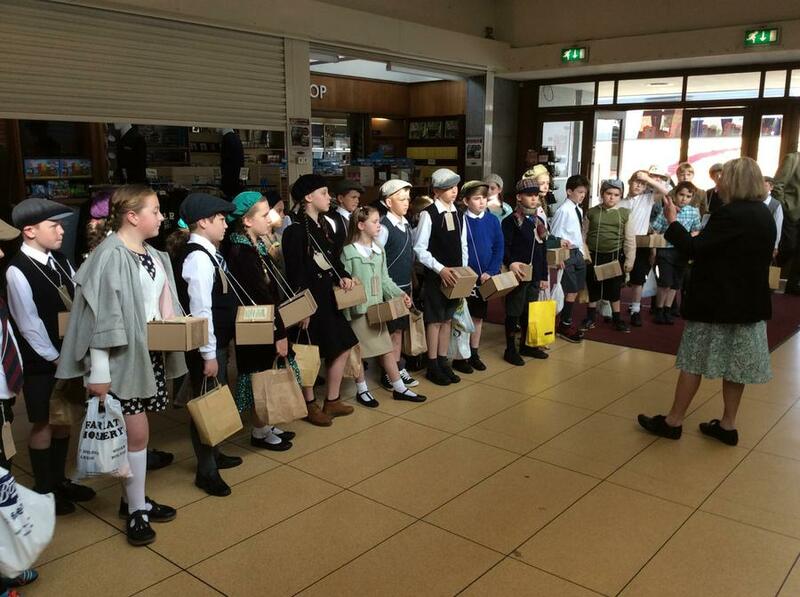 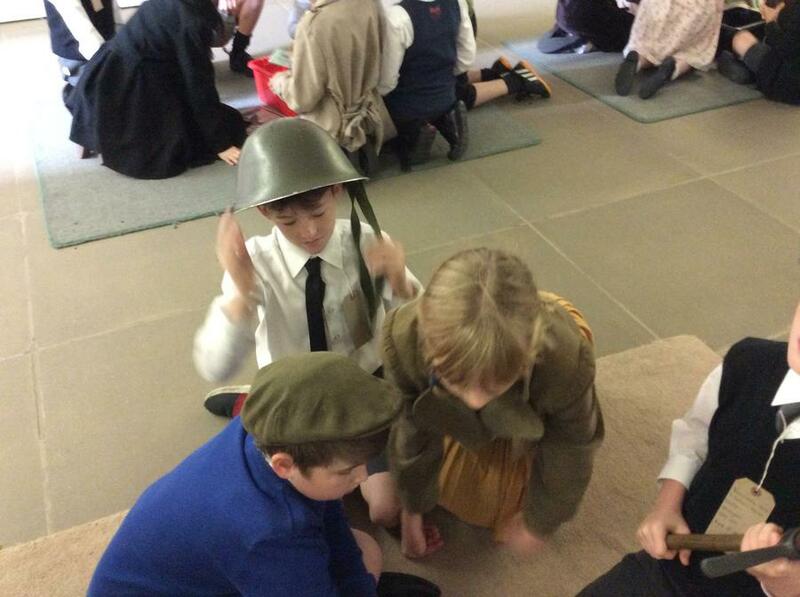 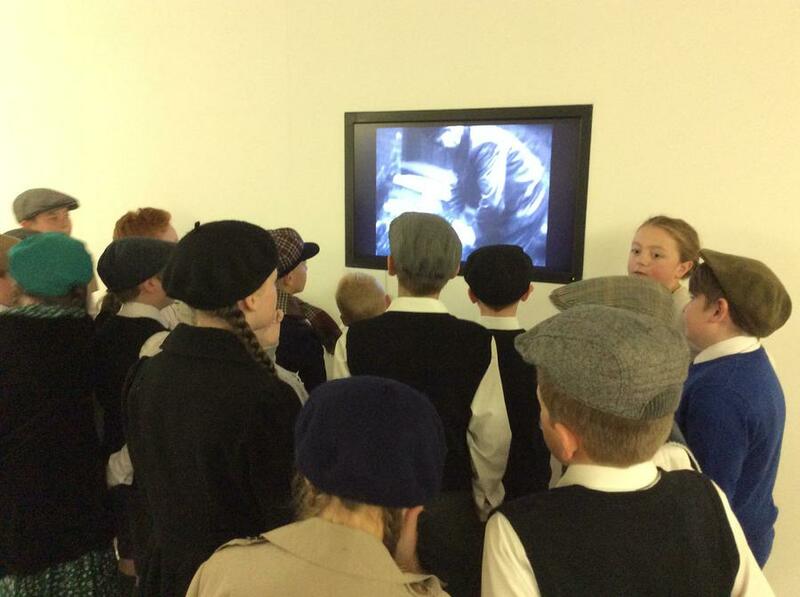 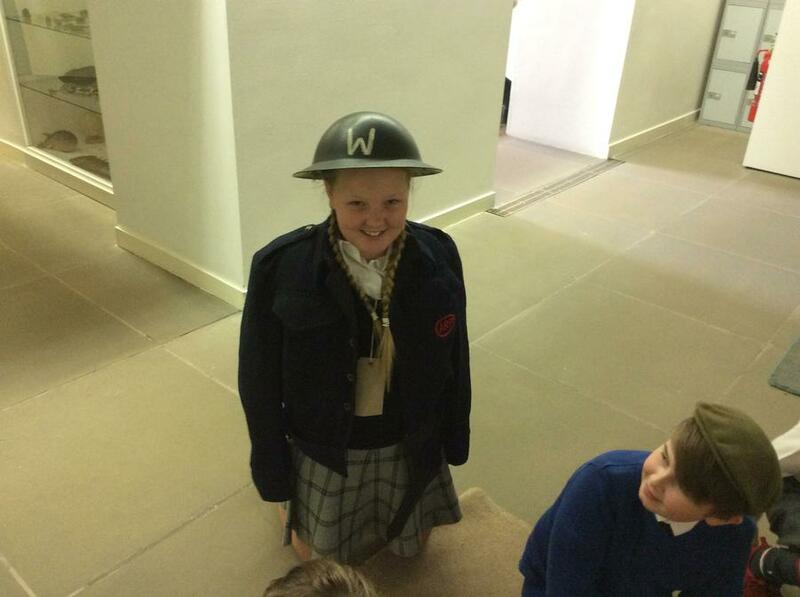 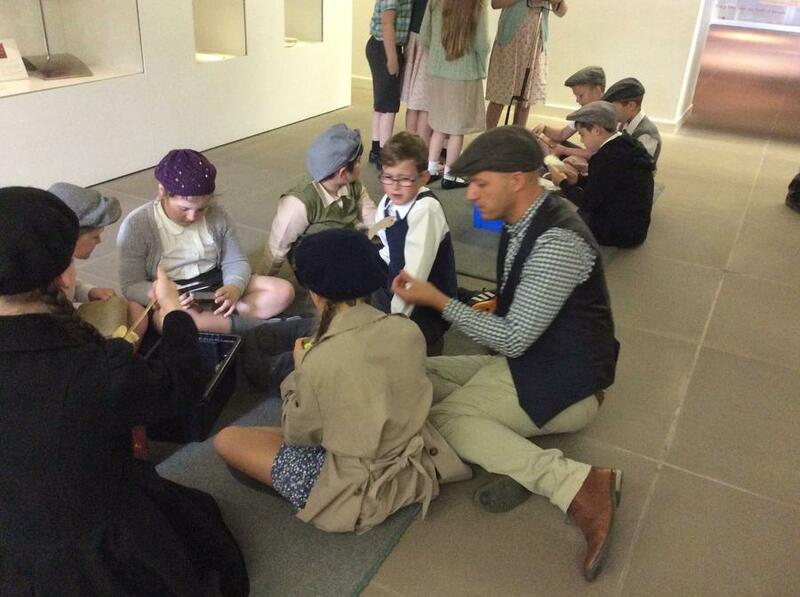 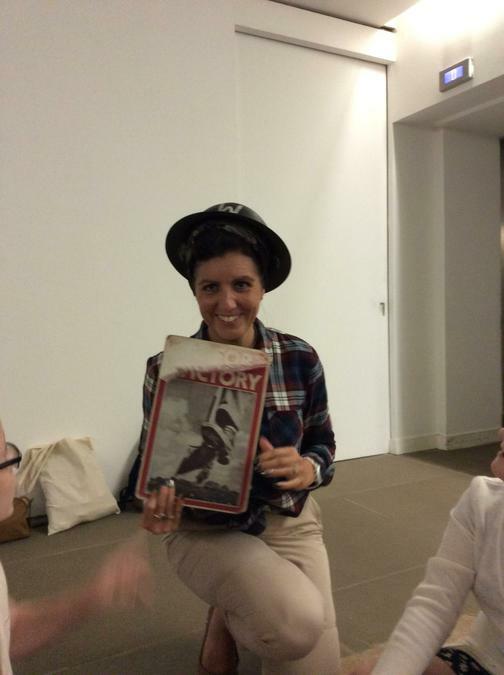 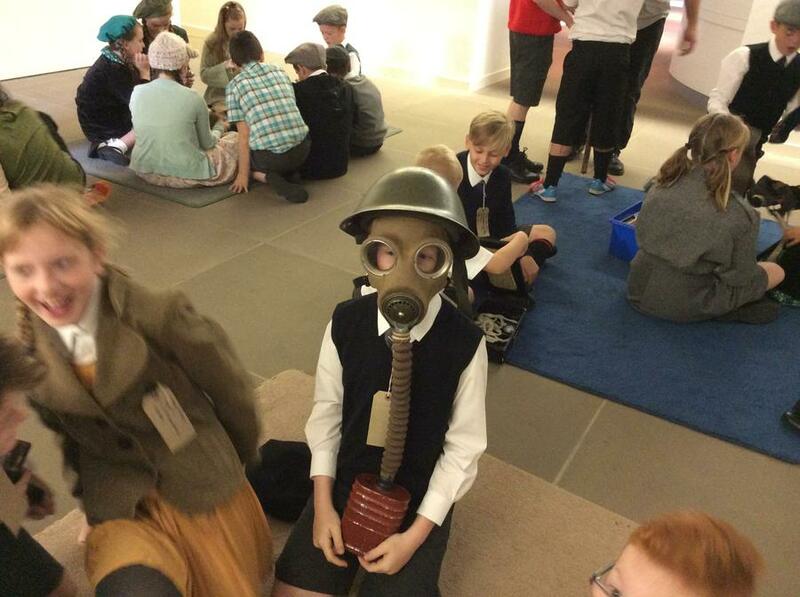 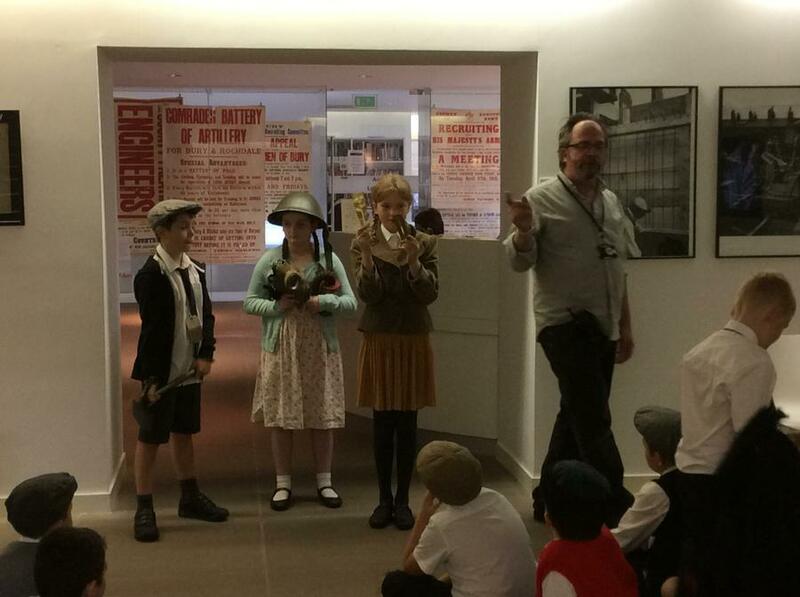 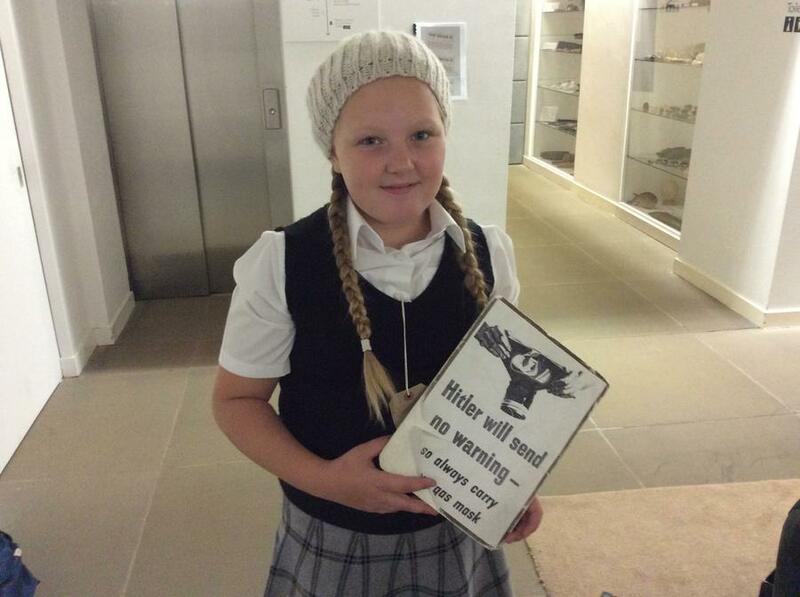 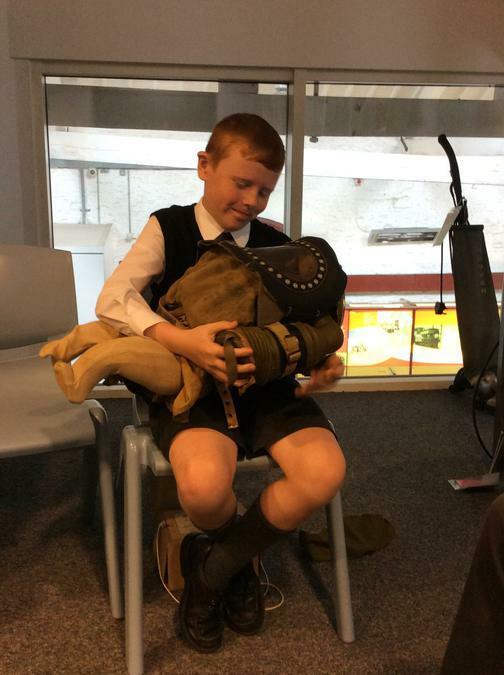 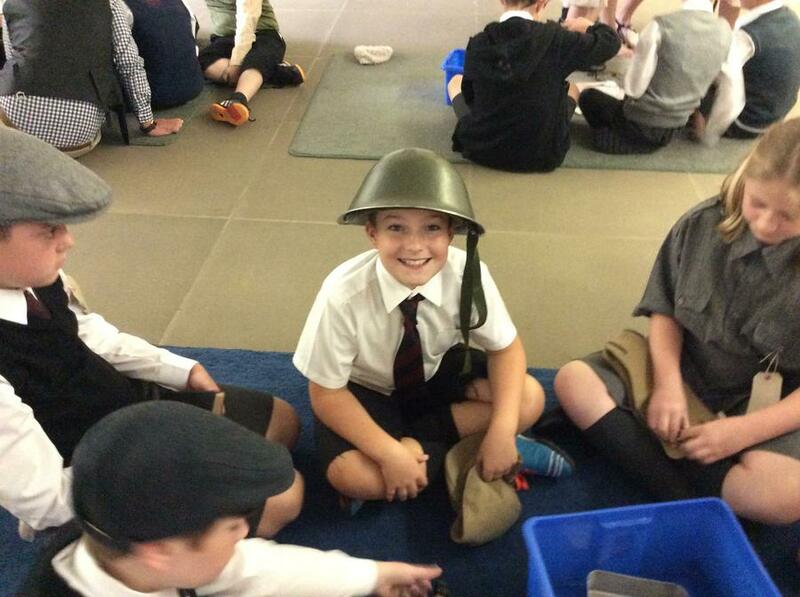 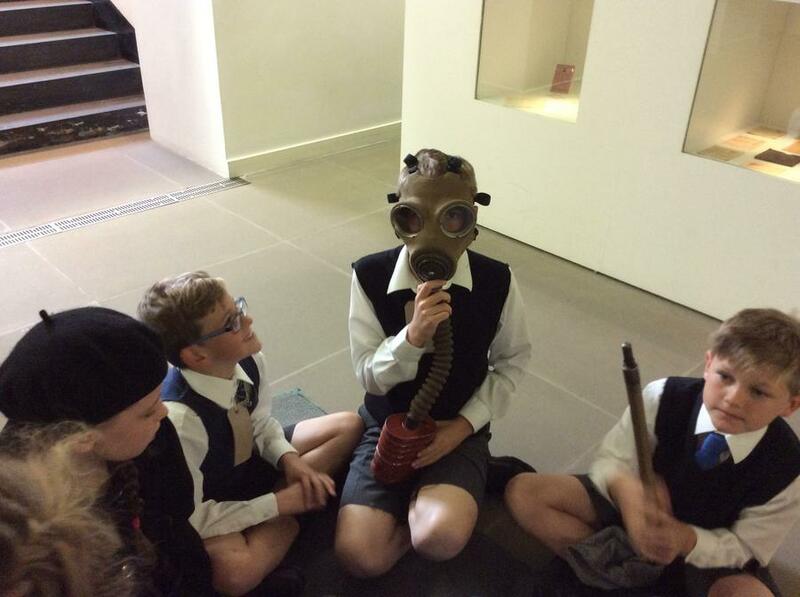 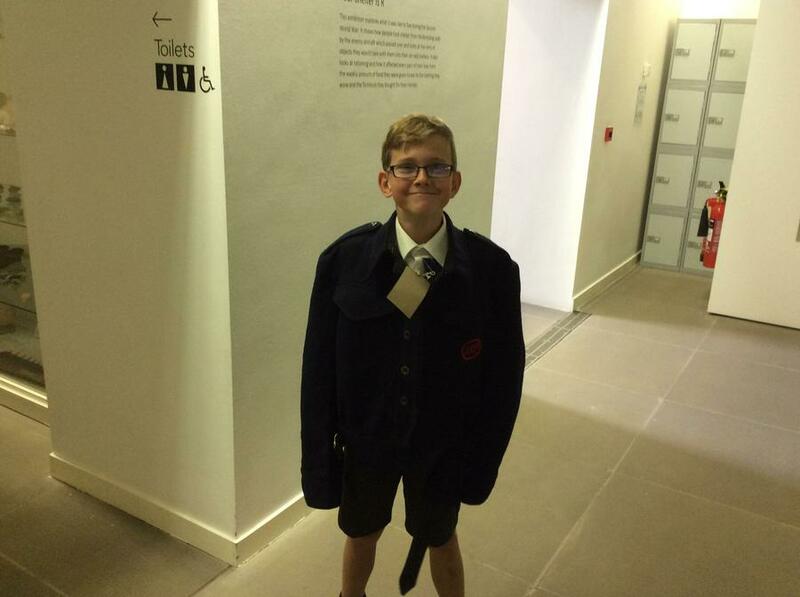 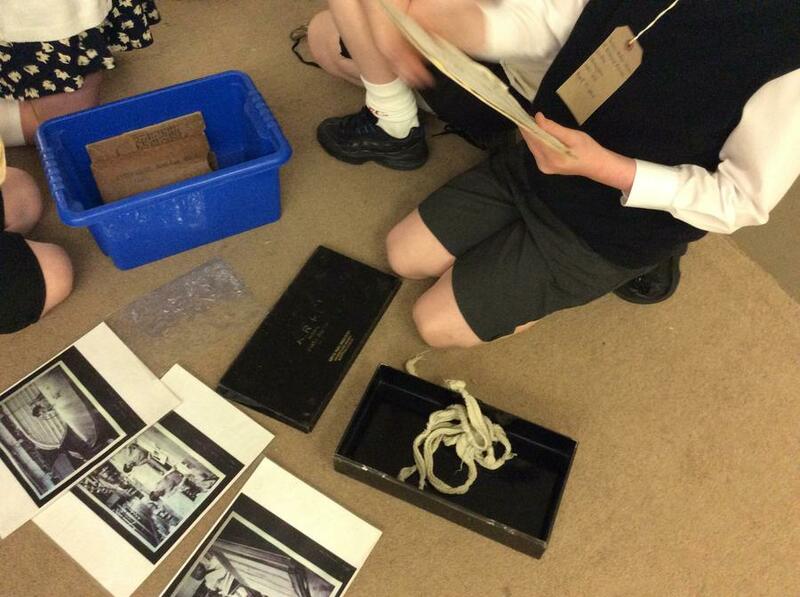 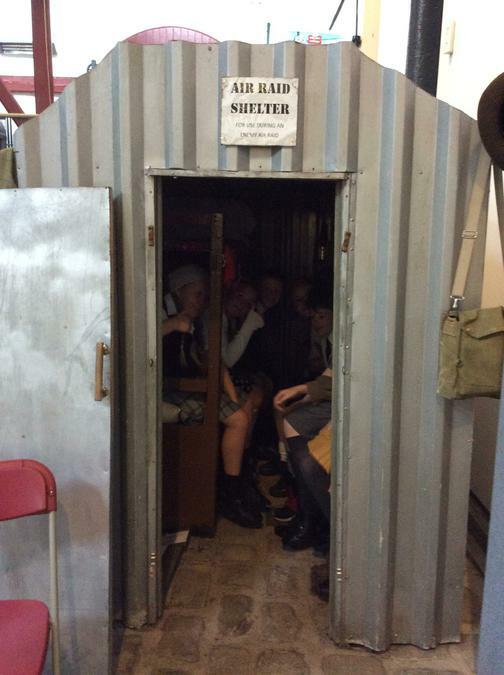 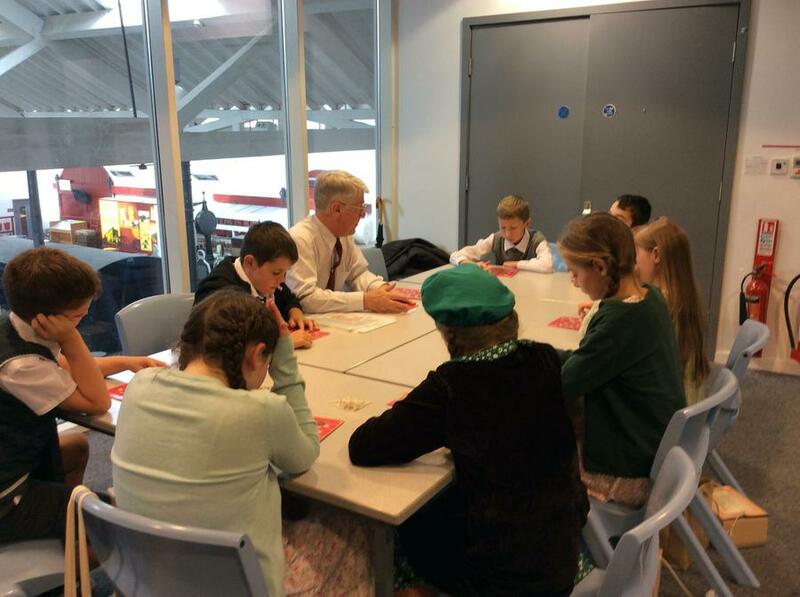 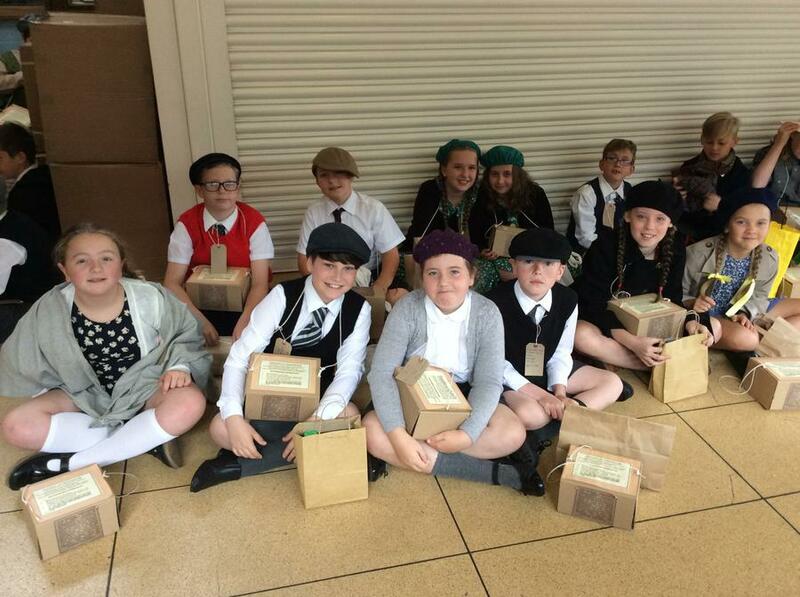 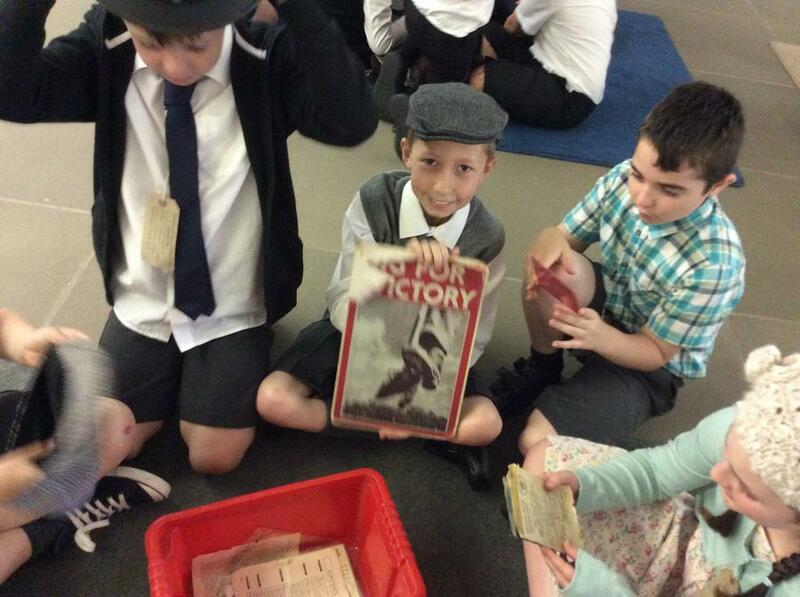 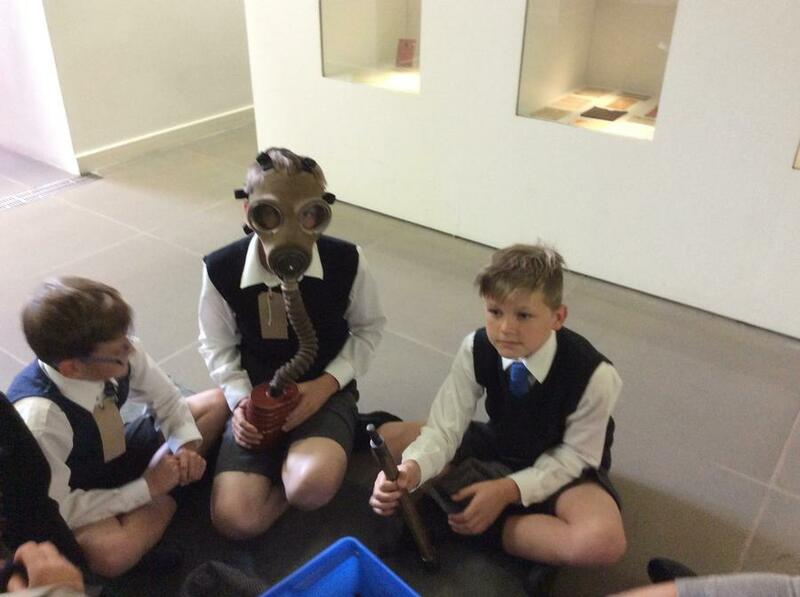 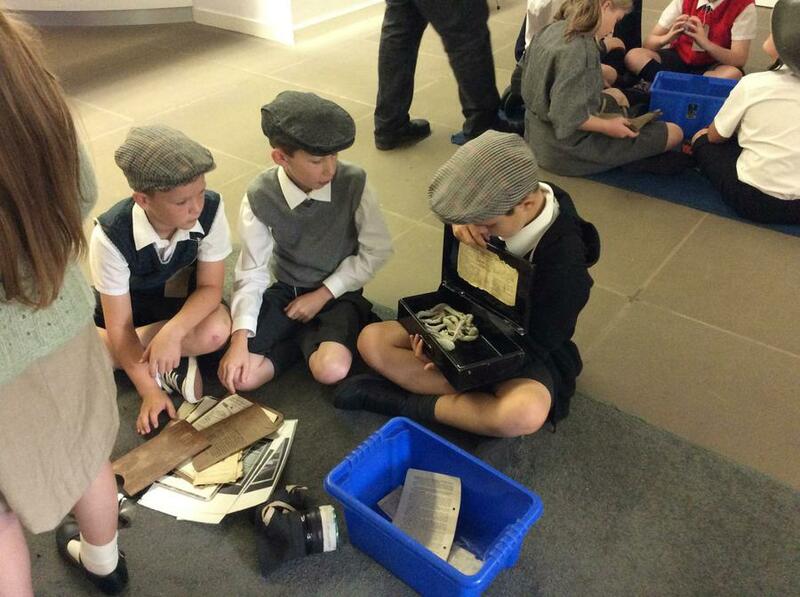 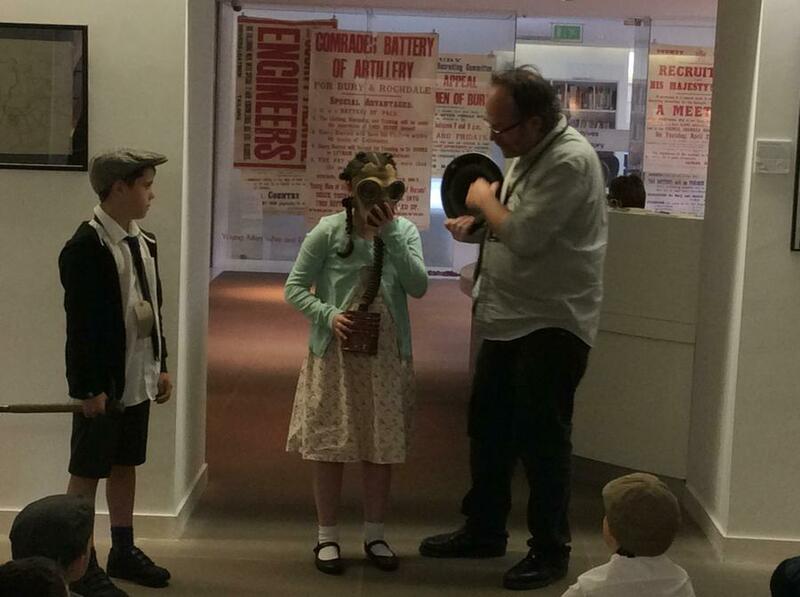 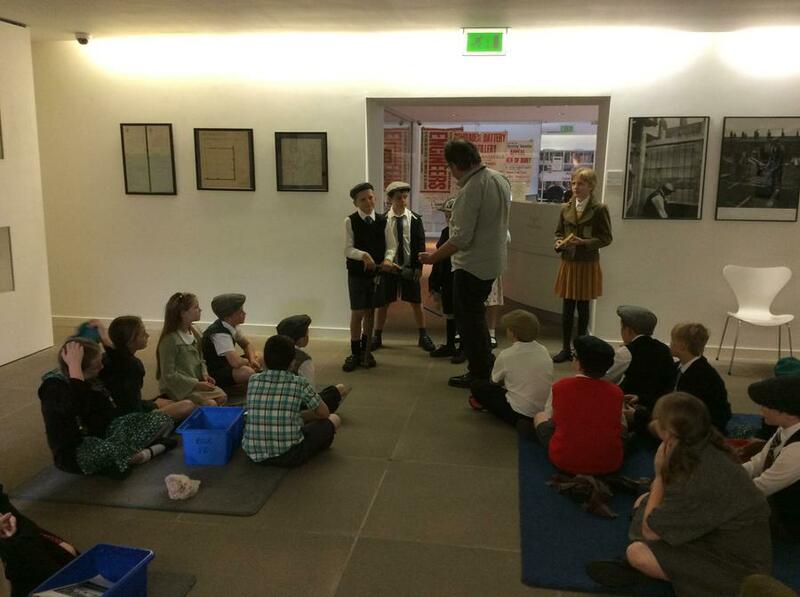 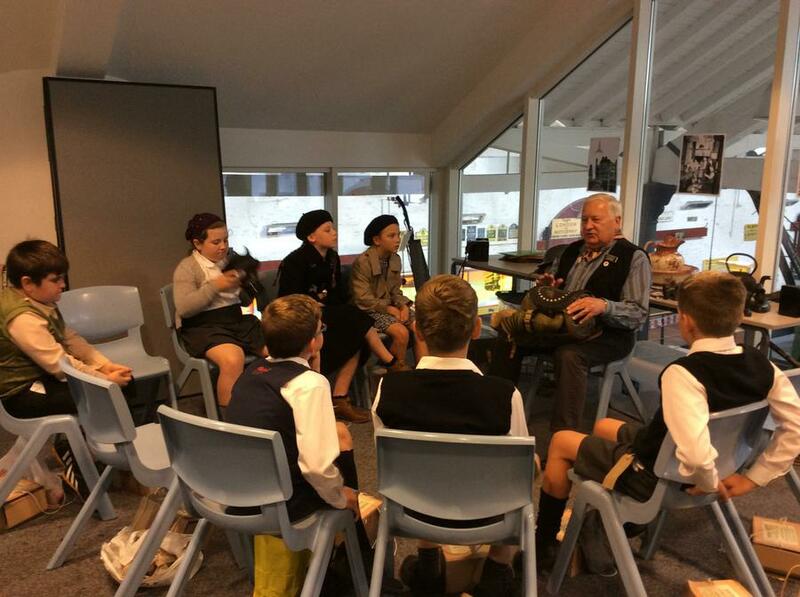 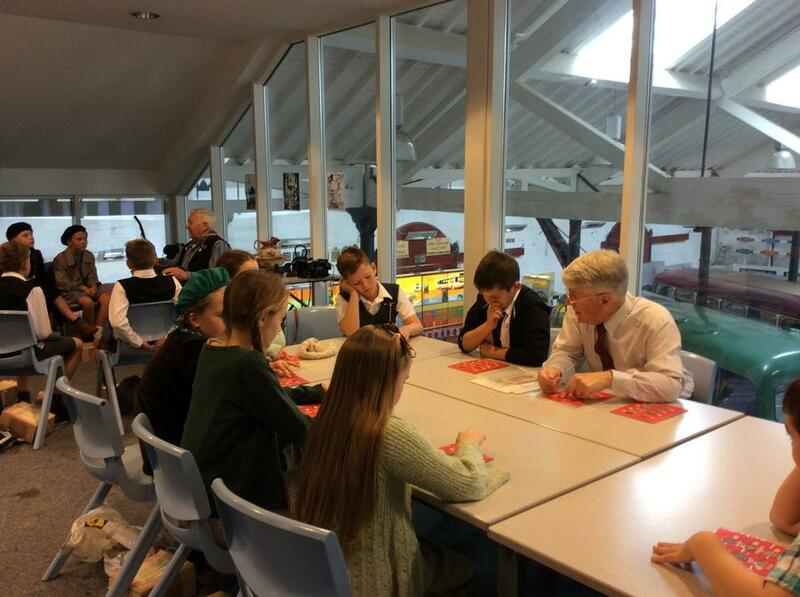 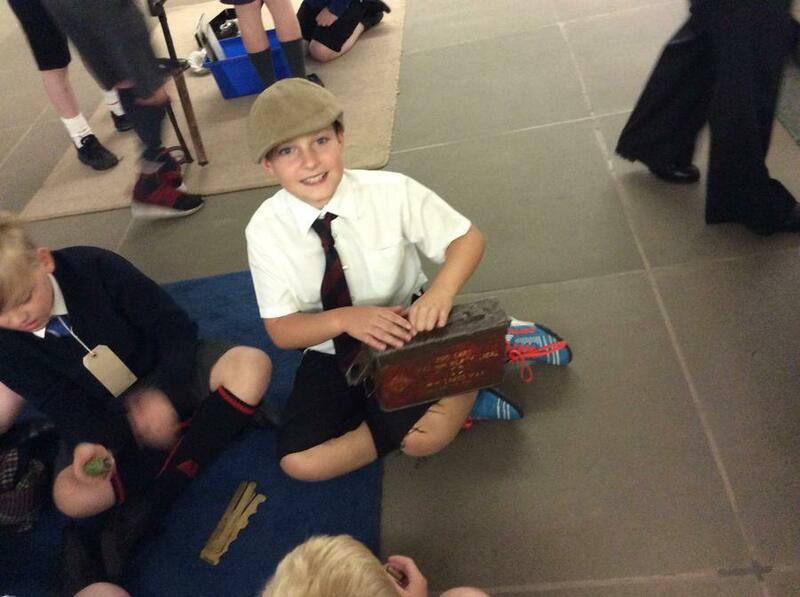 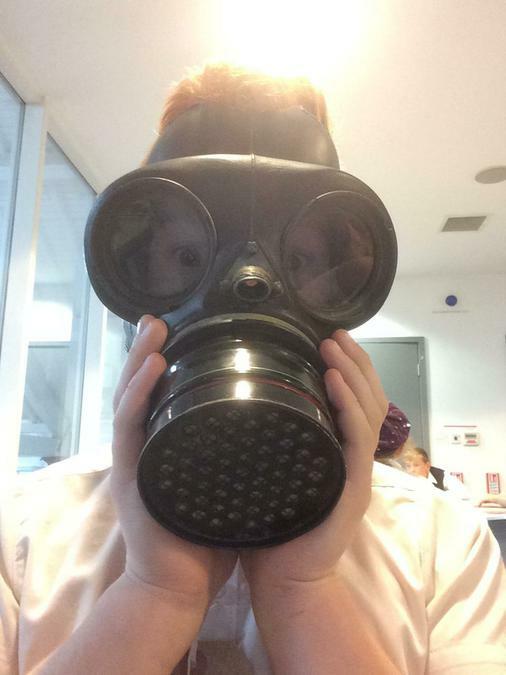 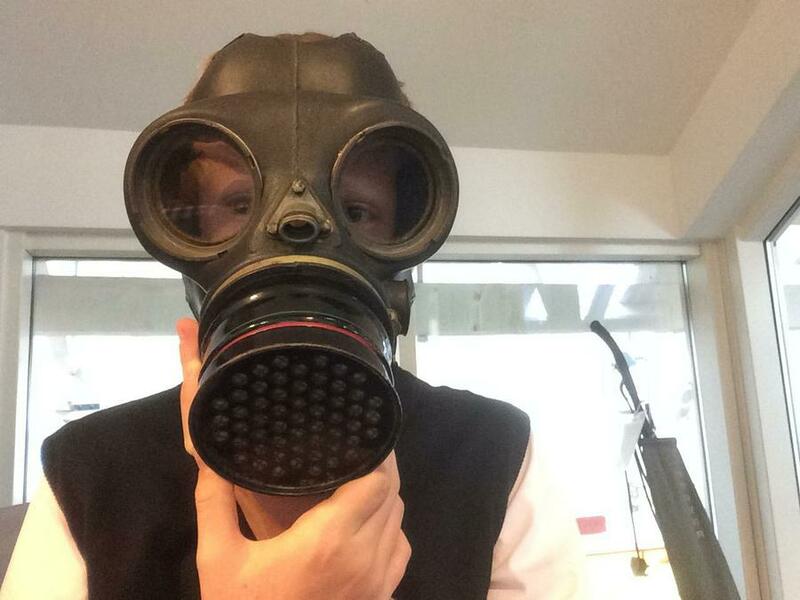 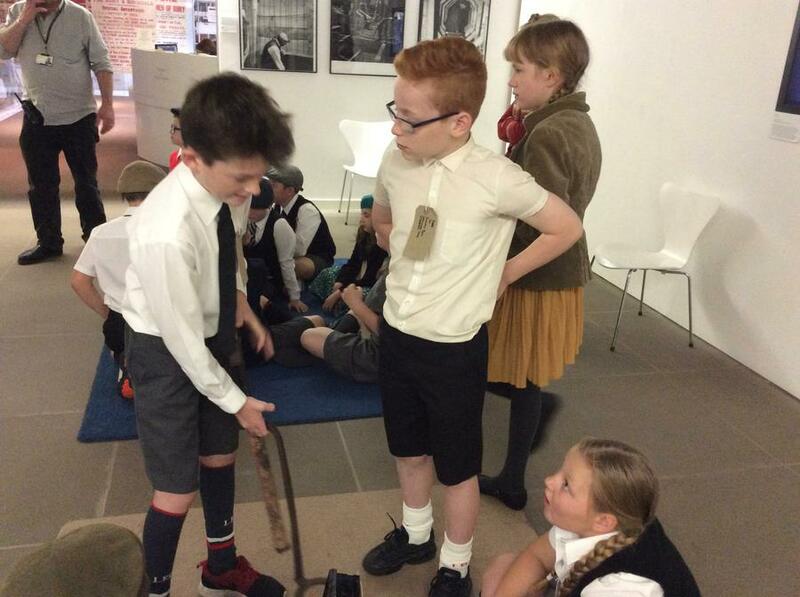 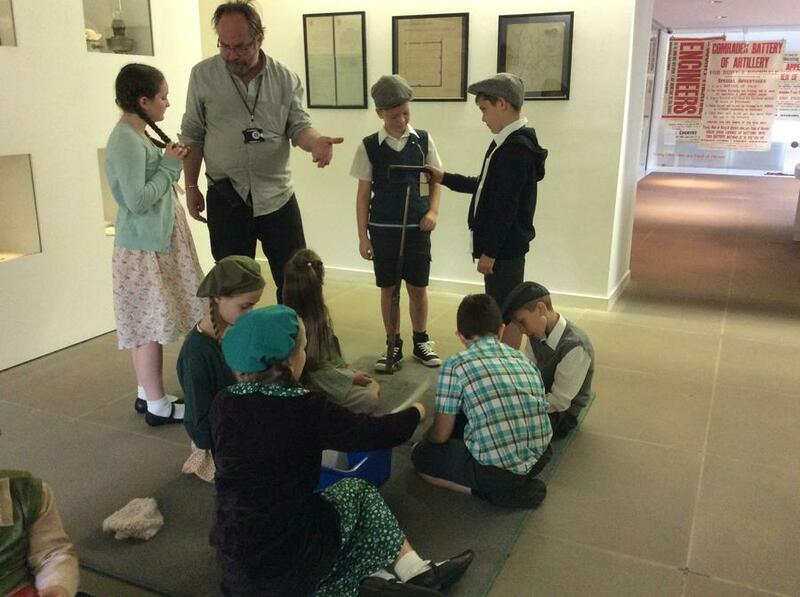 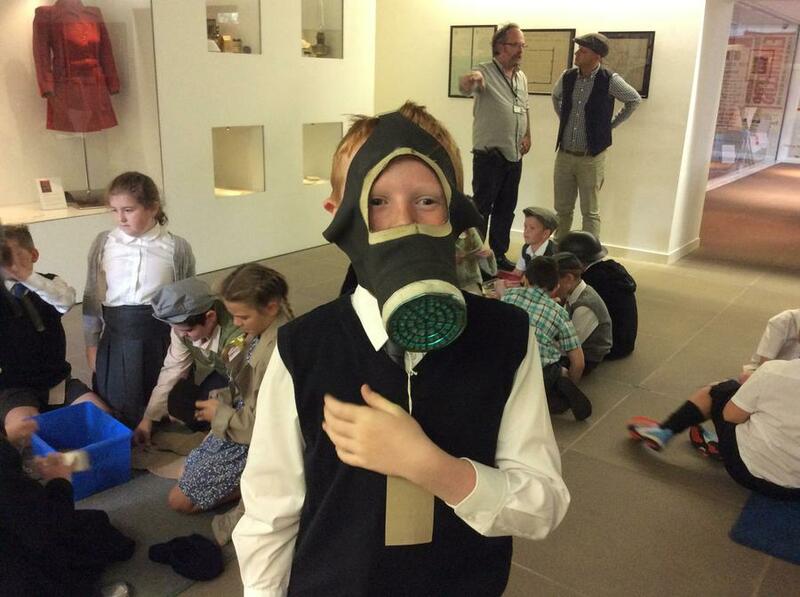 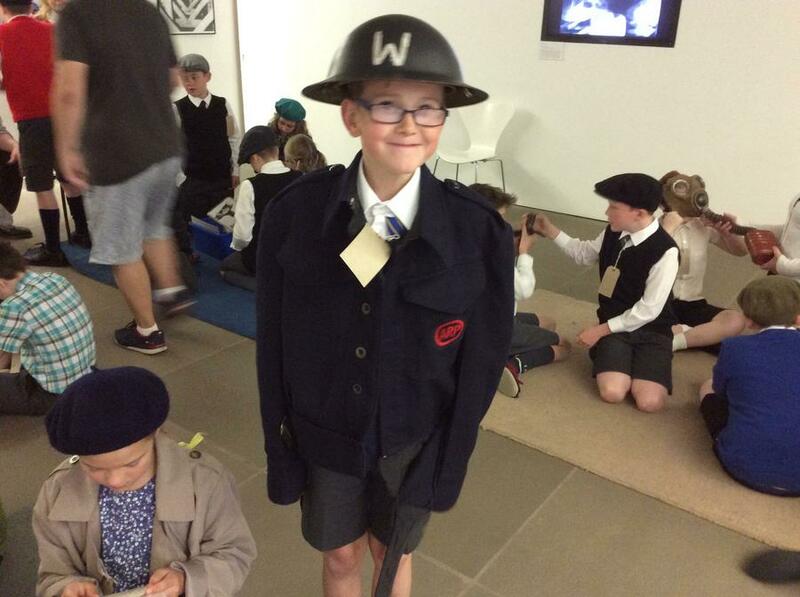 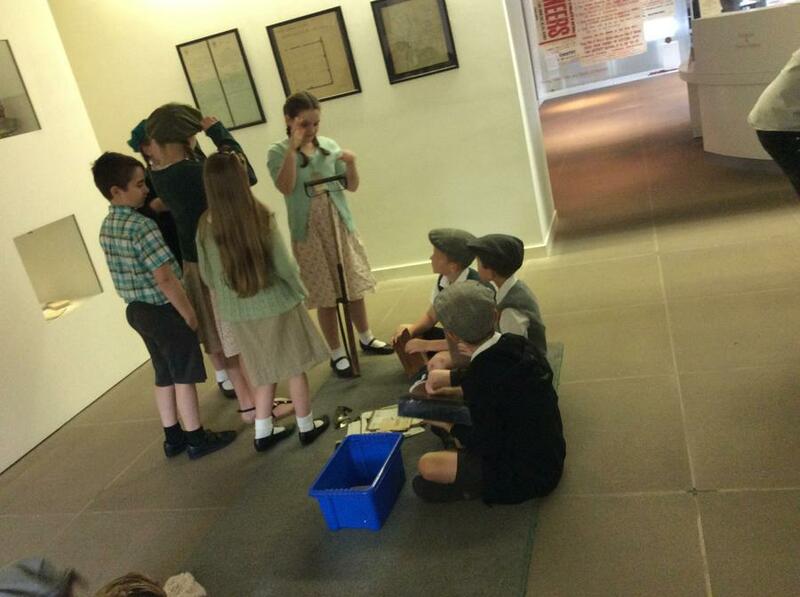 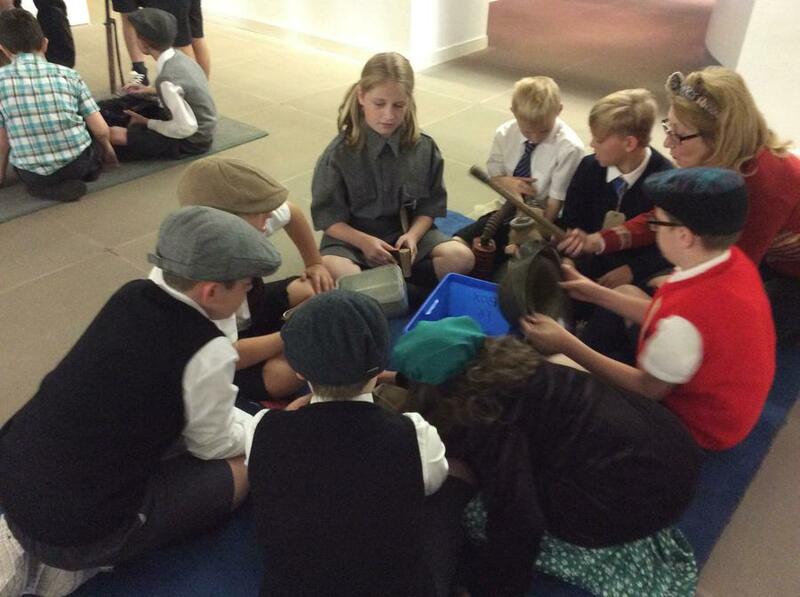 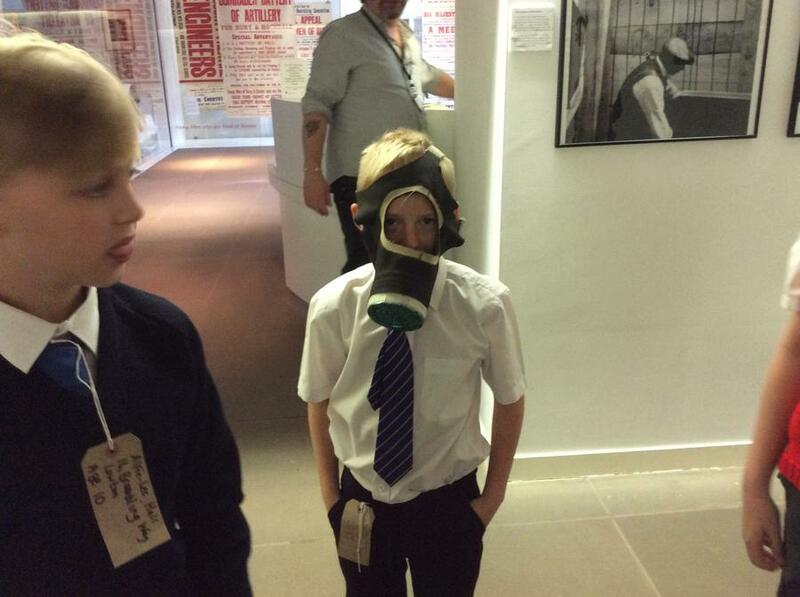 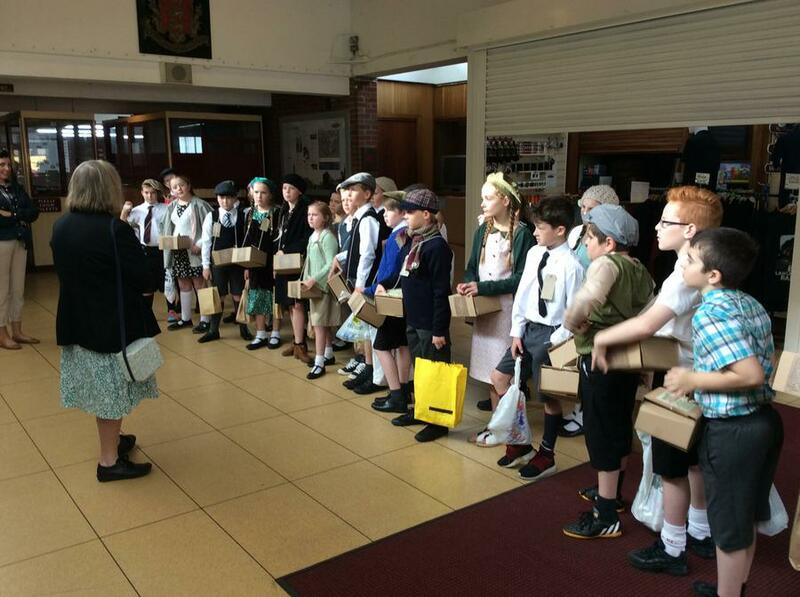 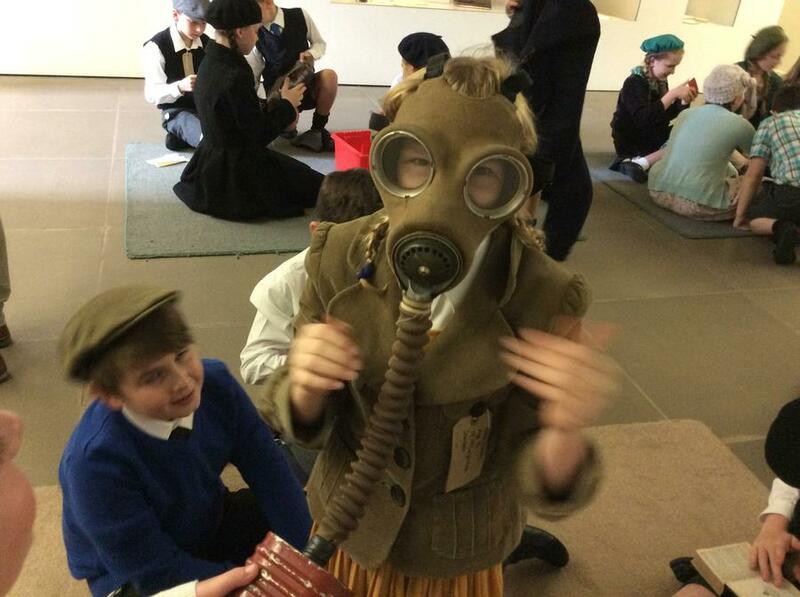 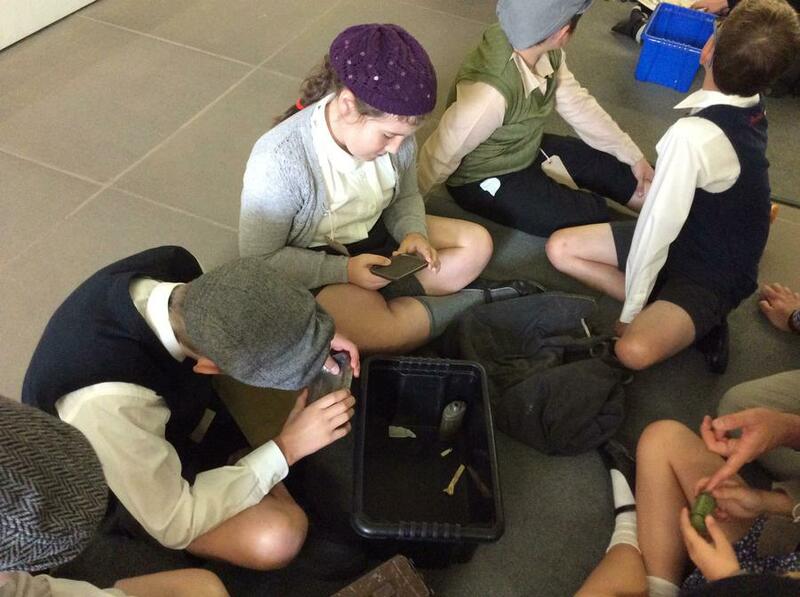 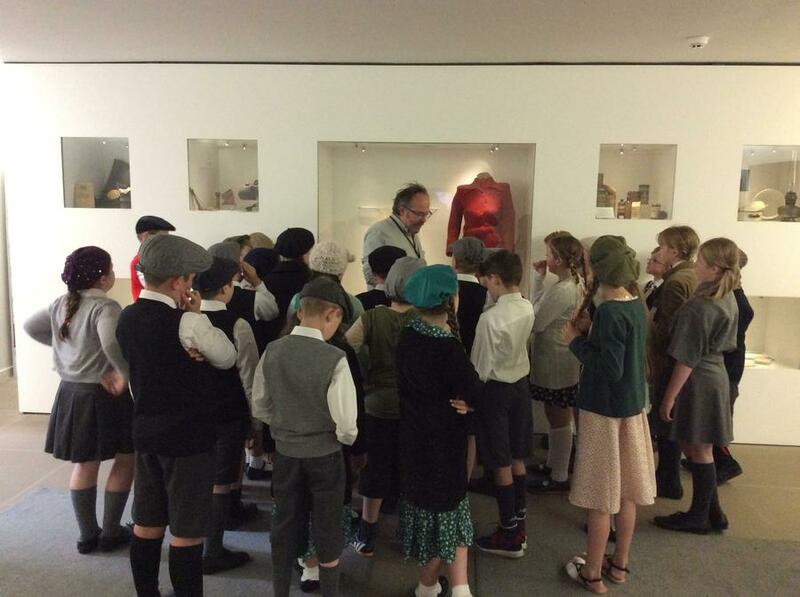 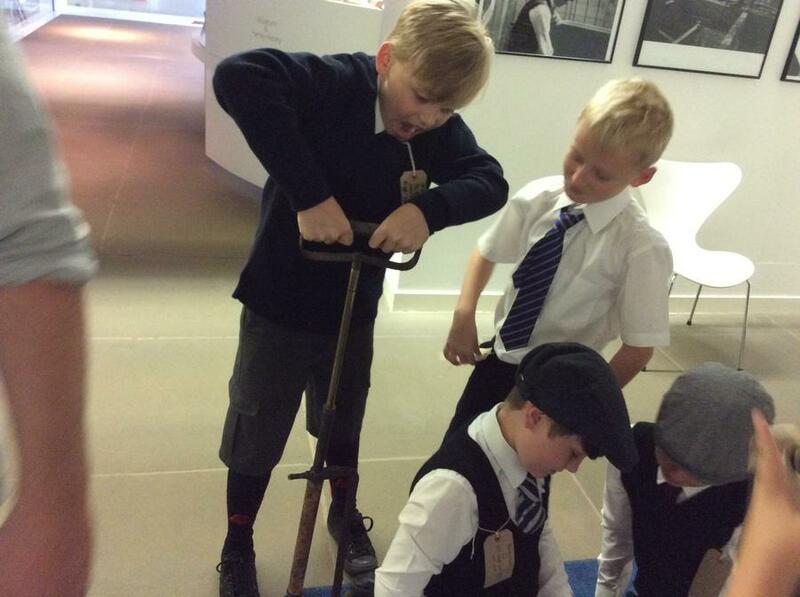 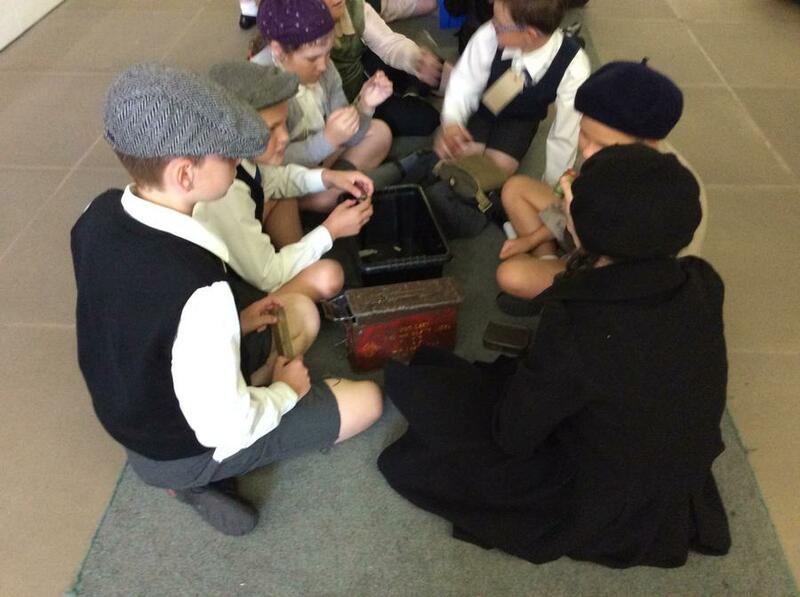 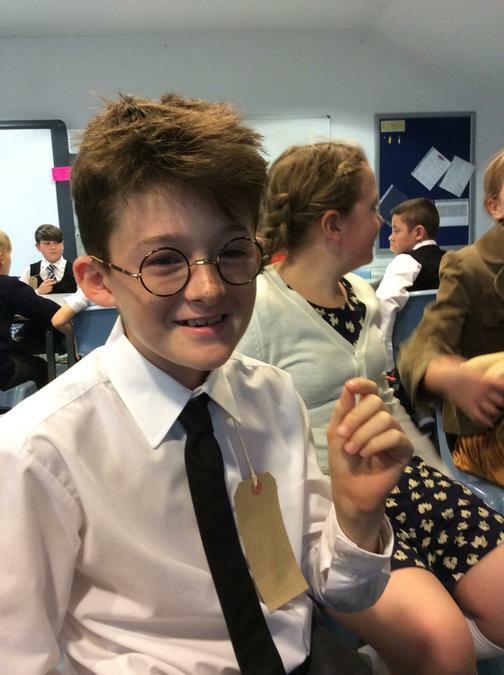 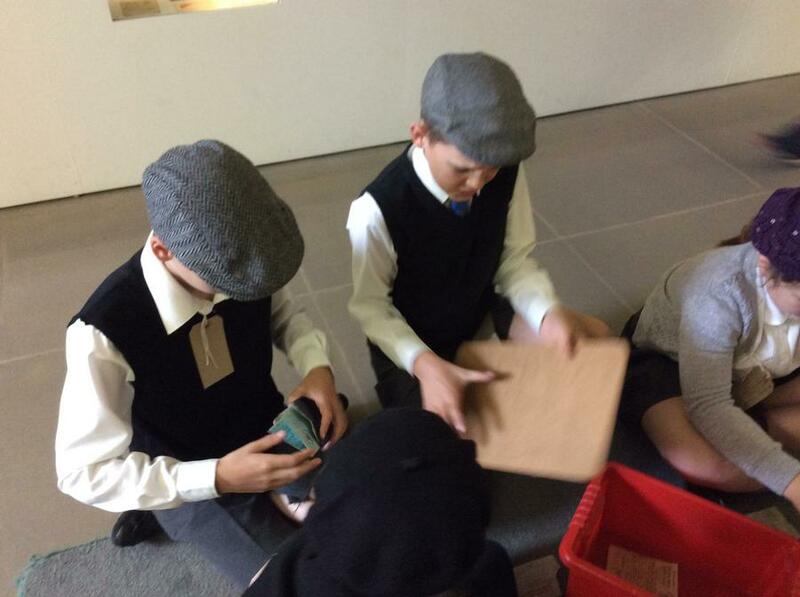 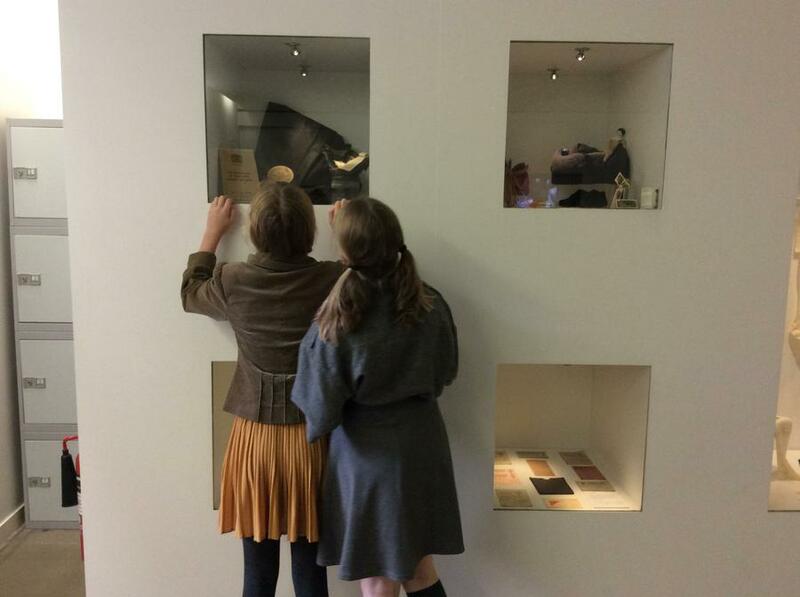 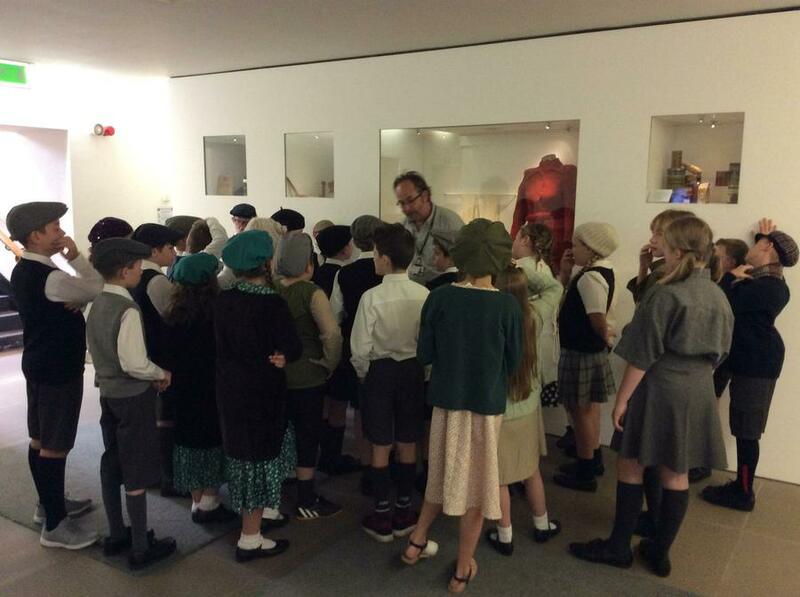 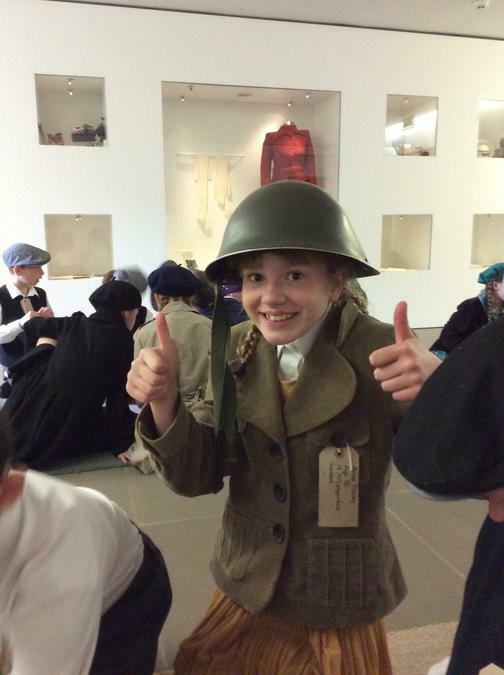 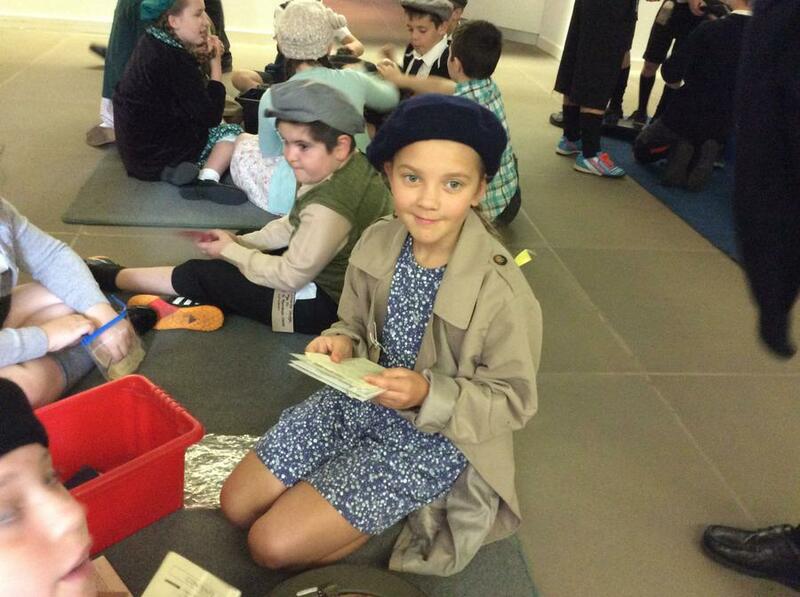 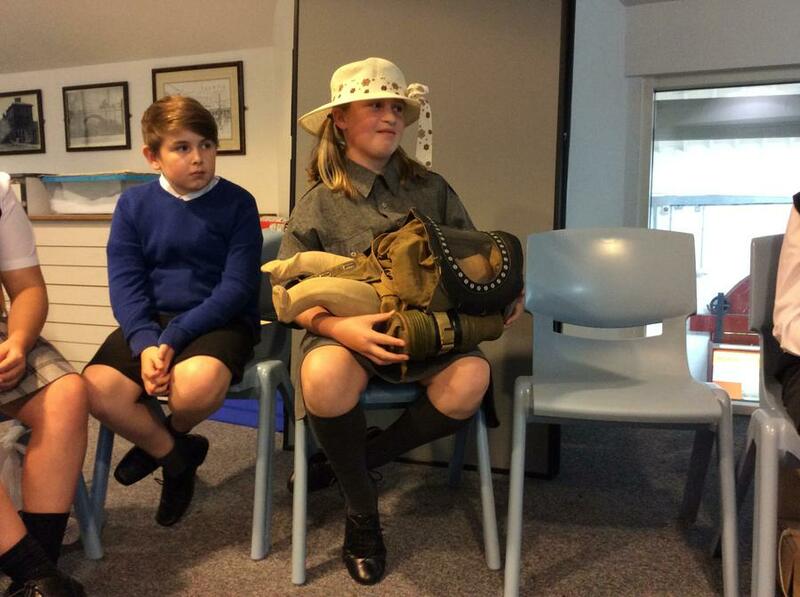 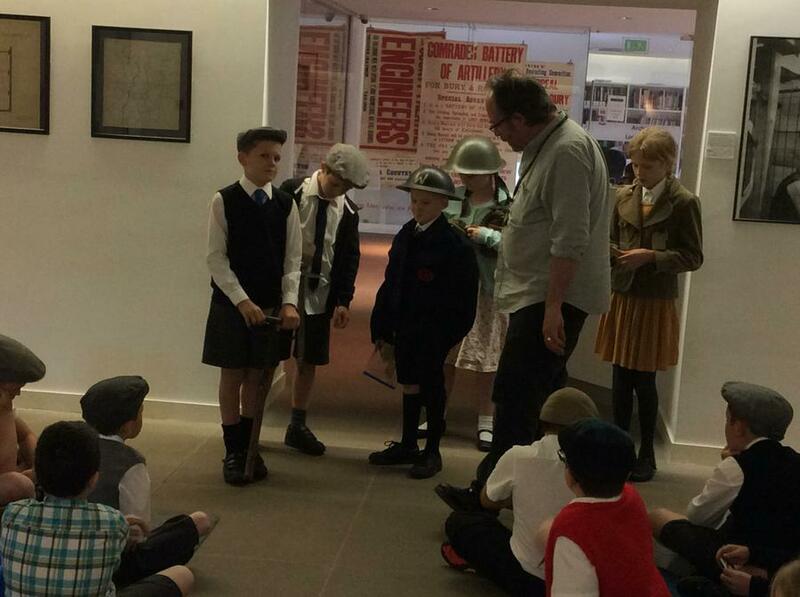 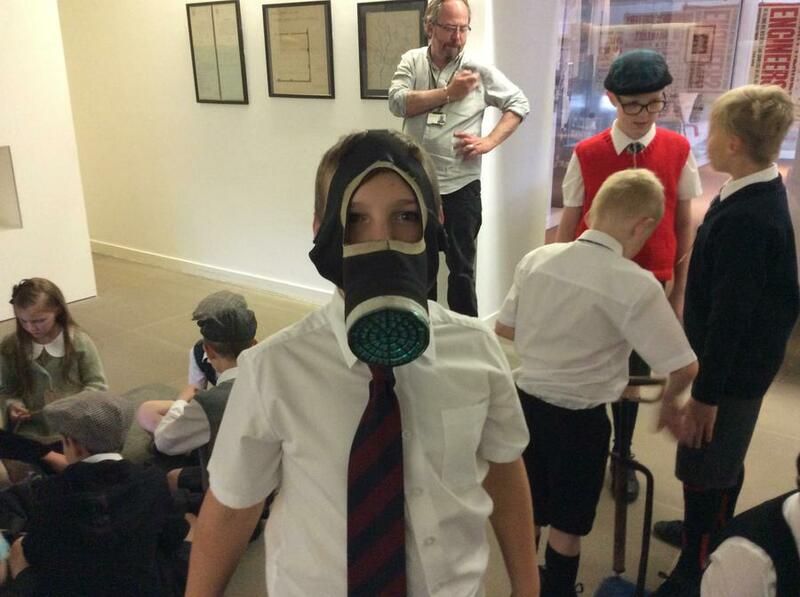 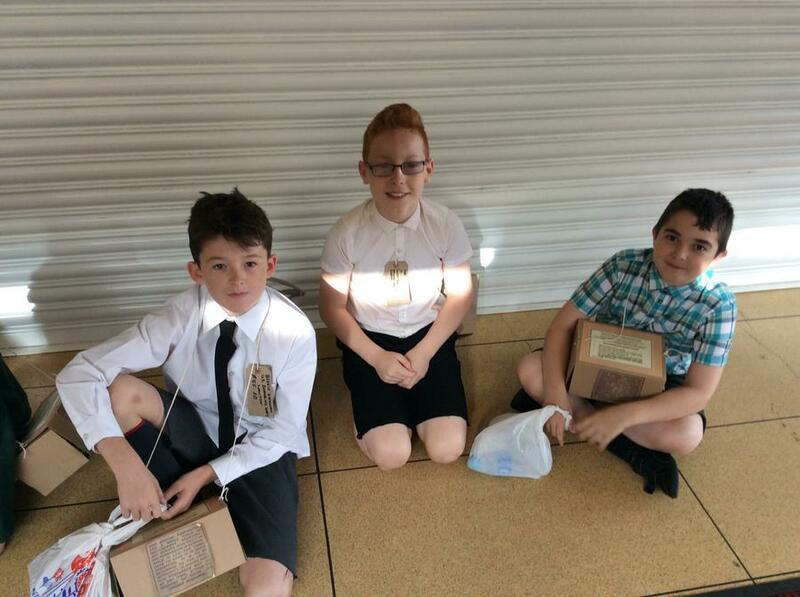 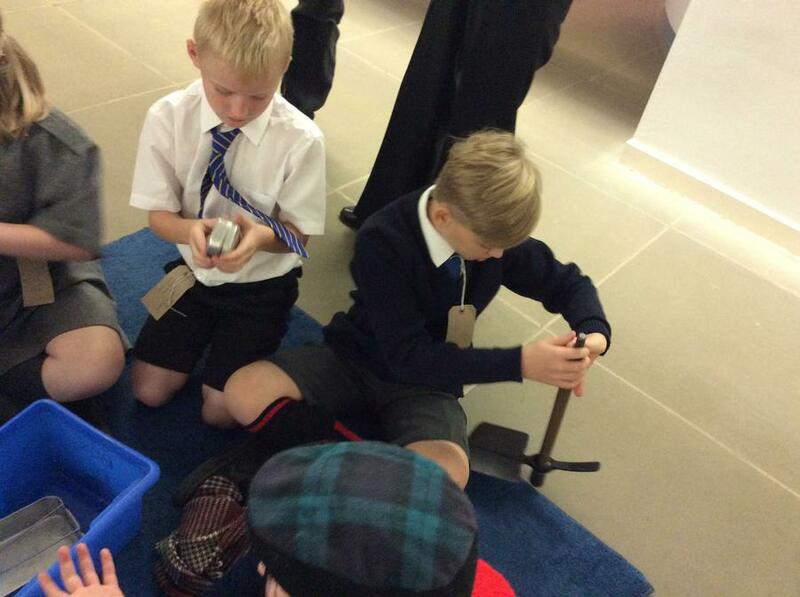 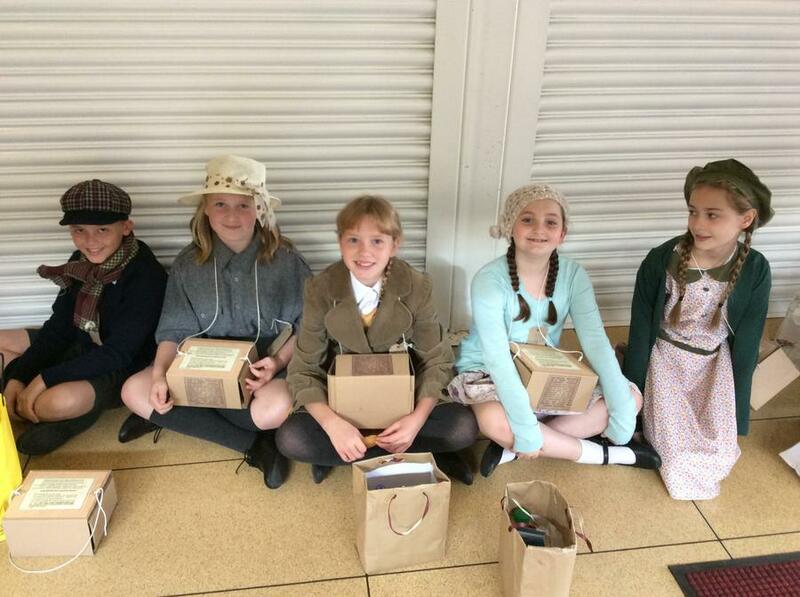 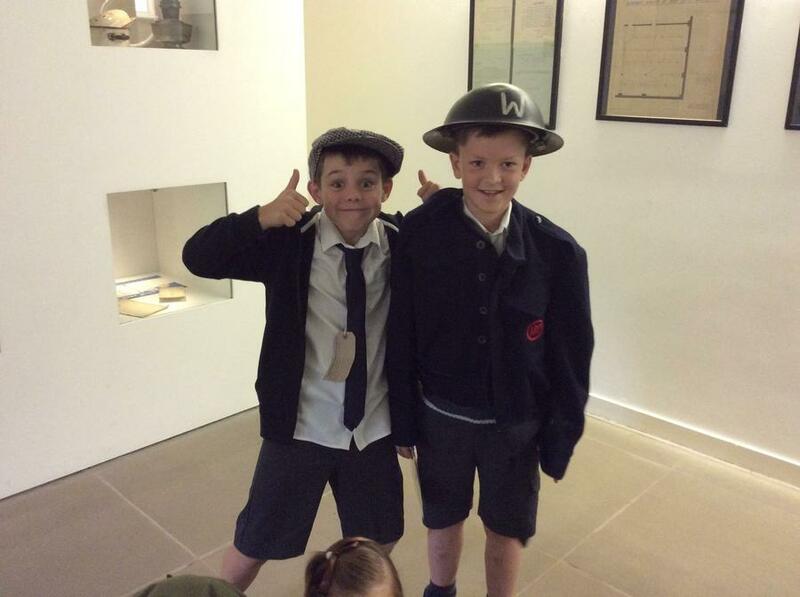 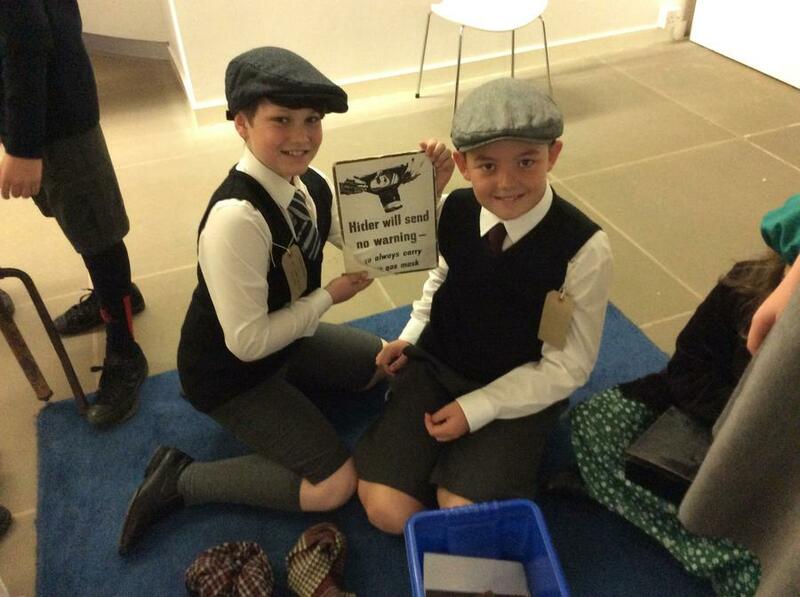 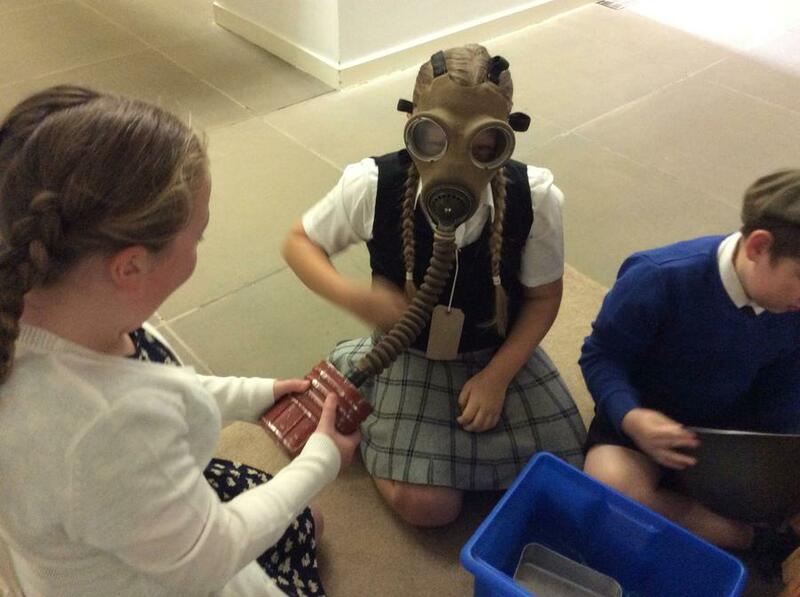 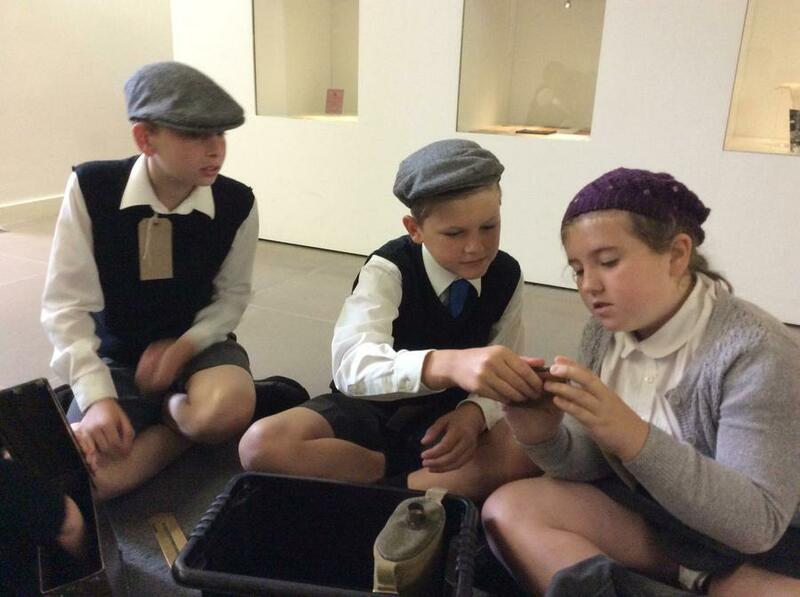 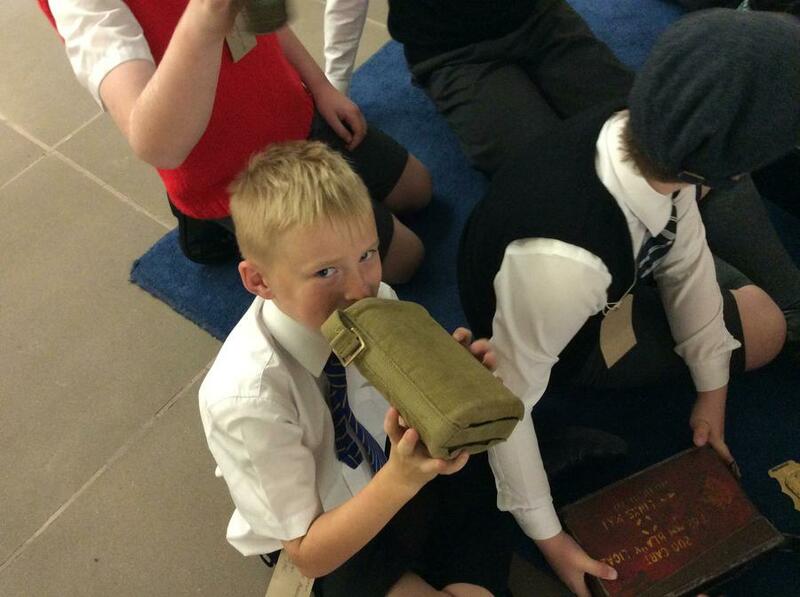 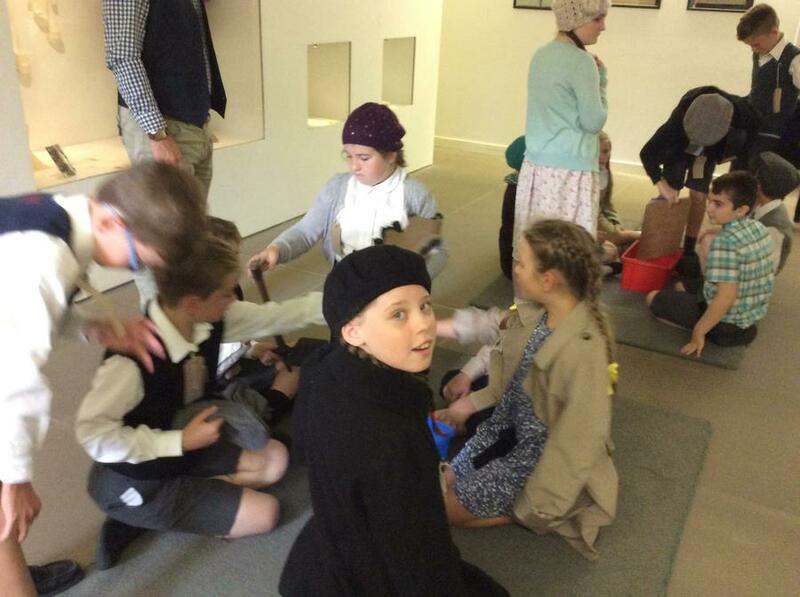 As part of our topic on World War 2, we visited Bury Transport Museum and Bury Art Museum where we took part in workshops where the children had the opportunity to examine artefacts first hand and were encouraged to think about the people they belonged to and the context in which they were used. 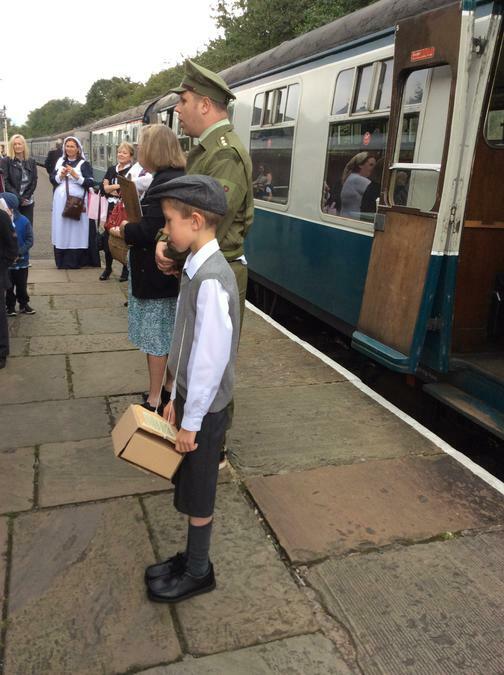 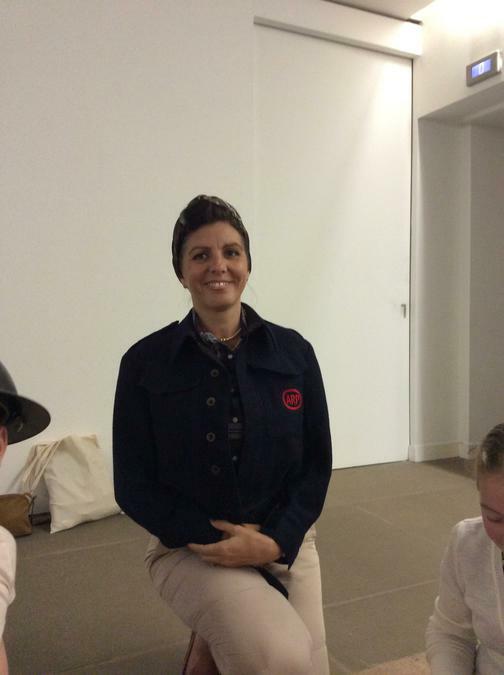 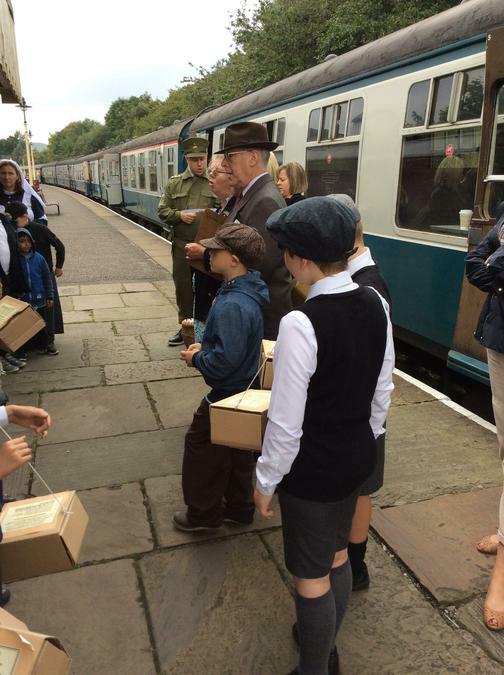 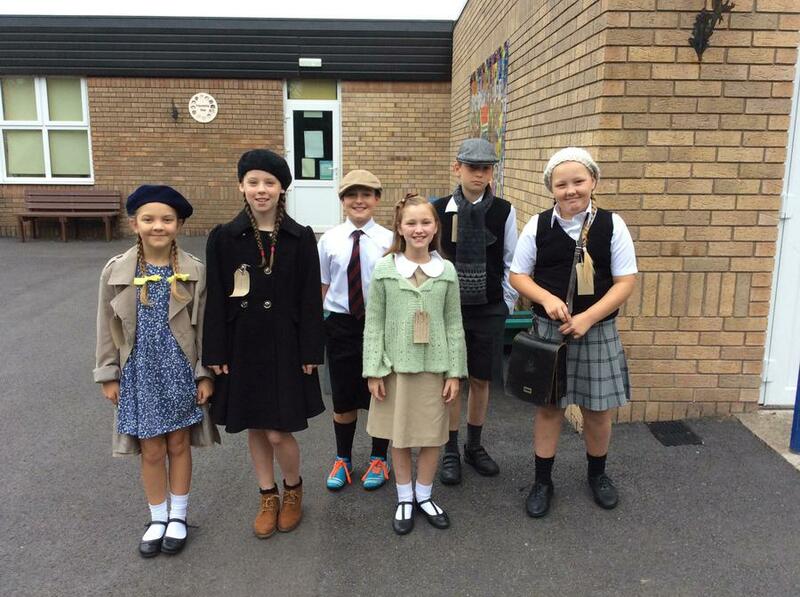 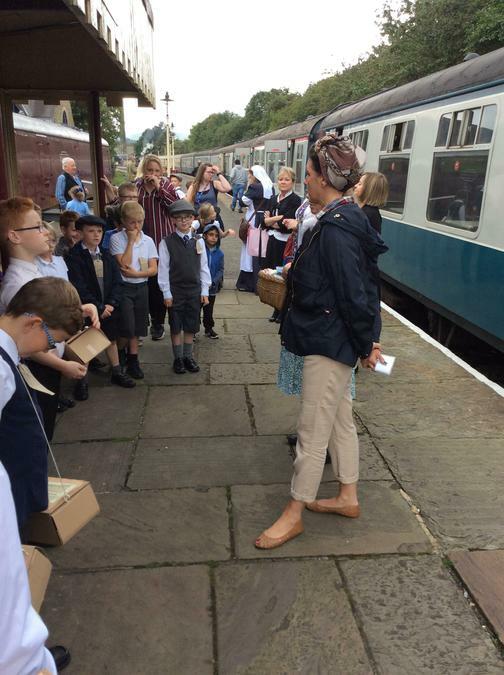 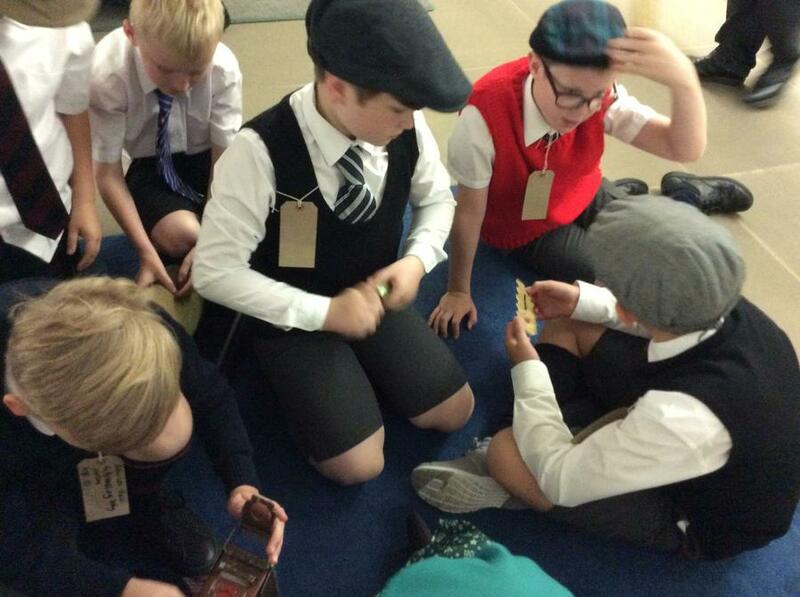 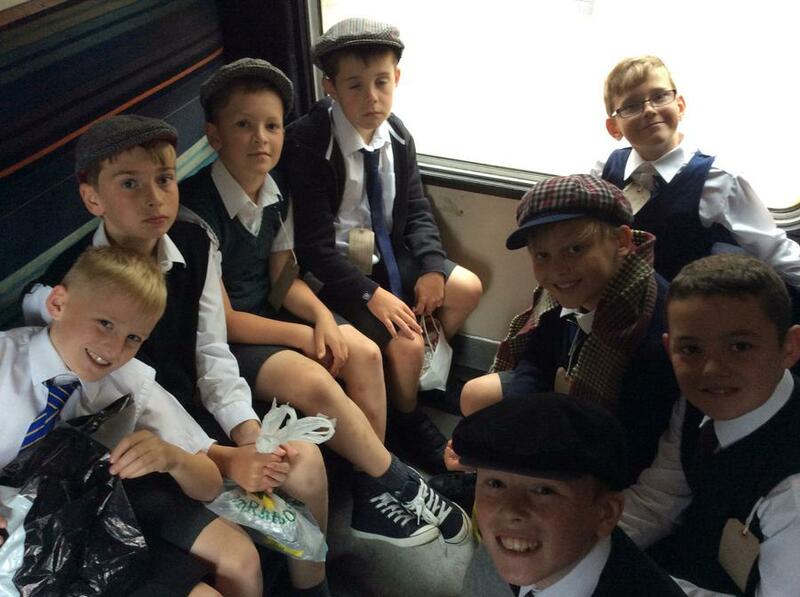 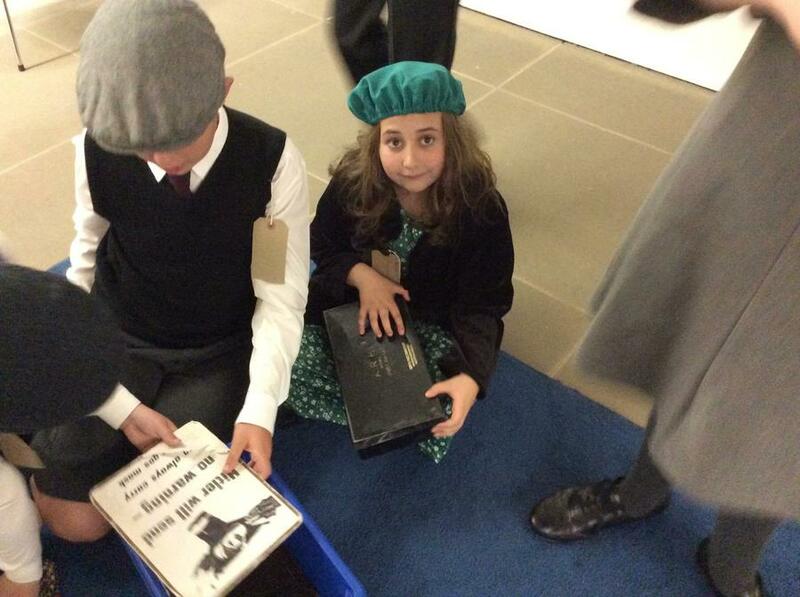 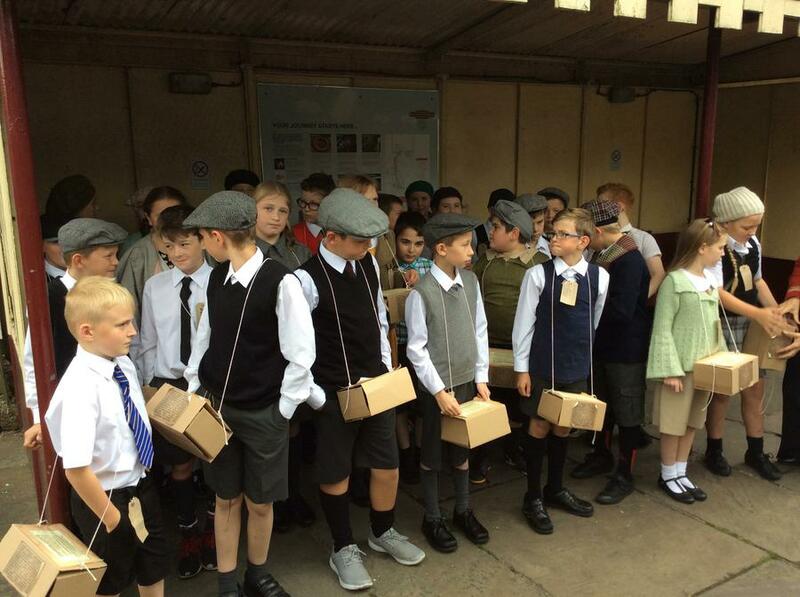 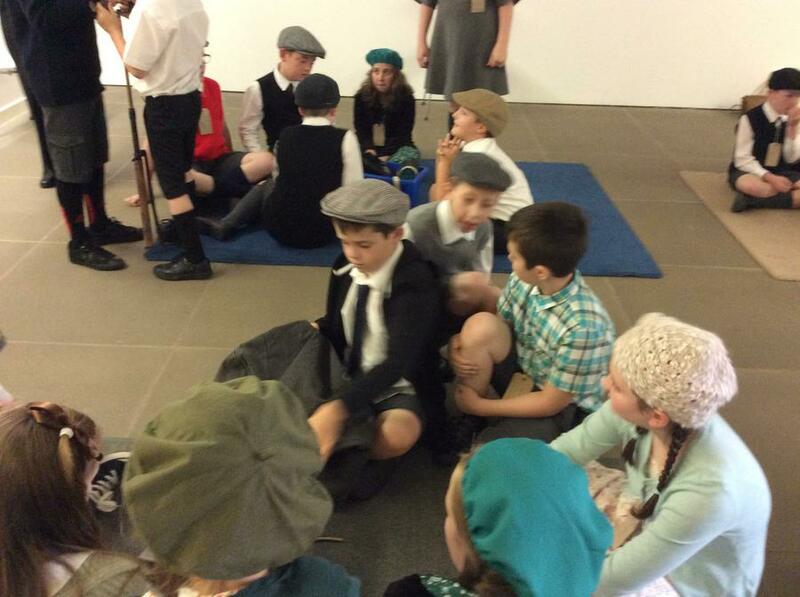 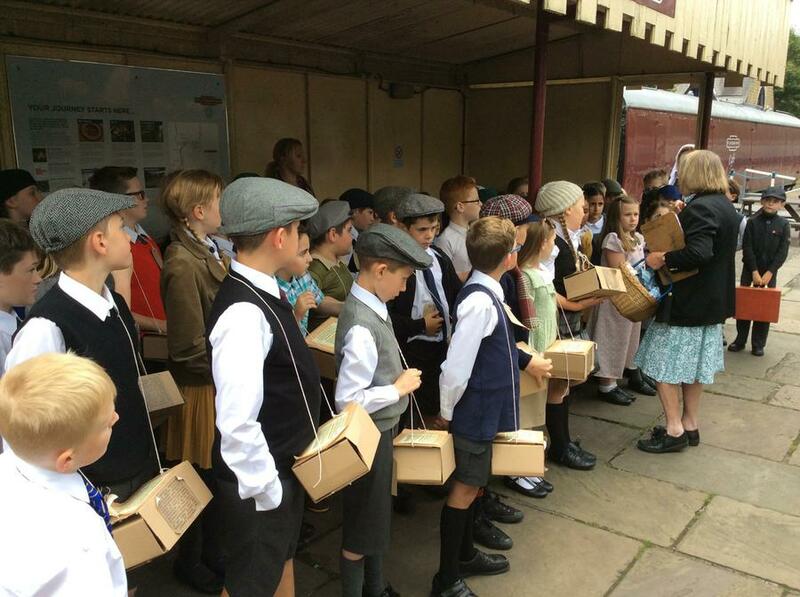 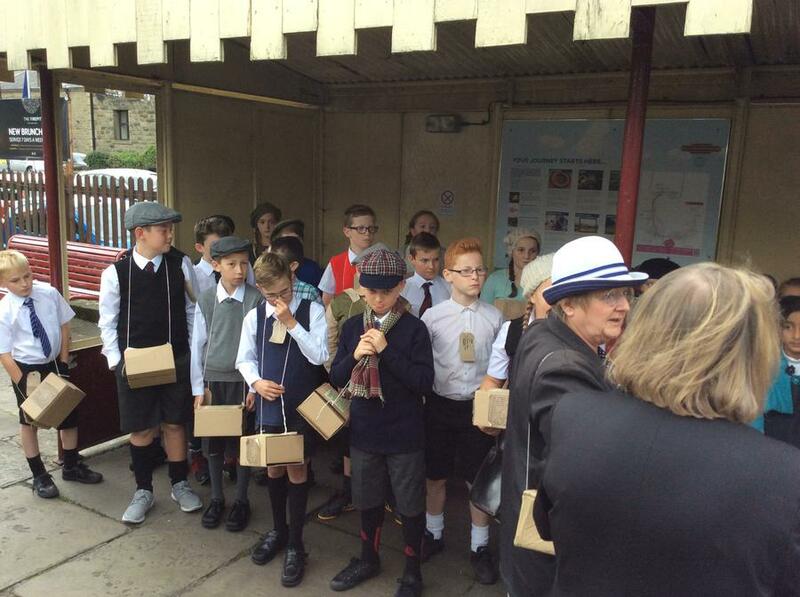 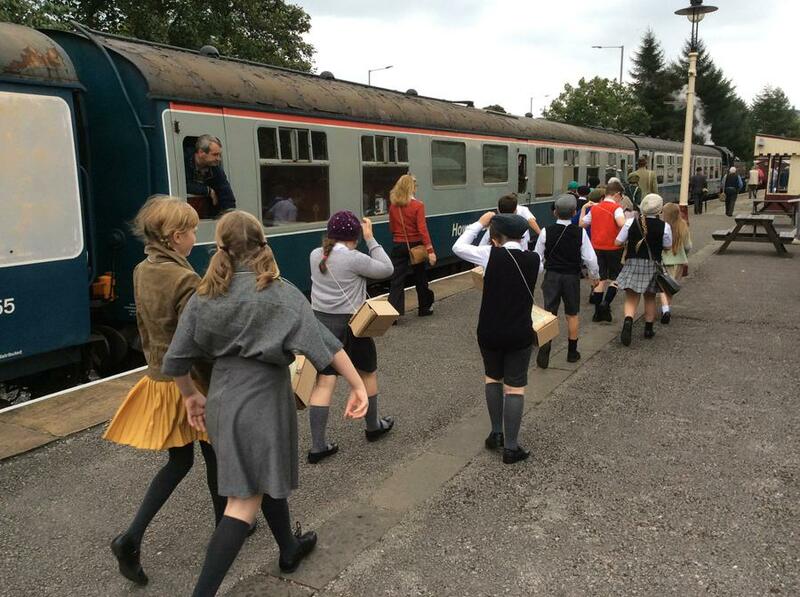 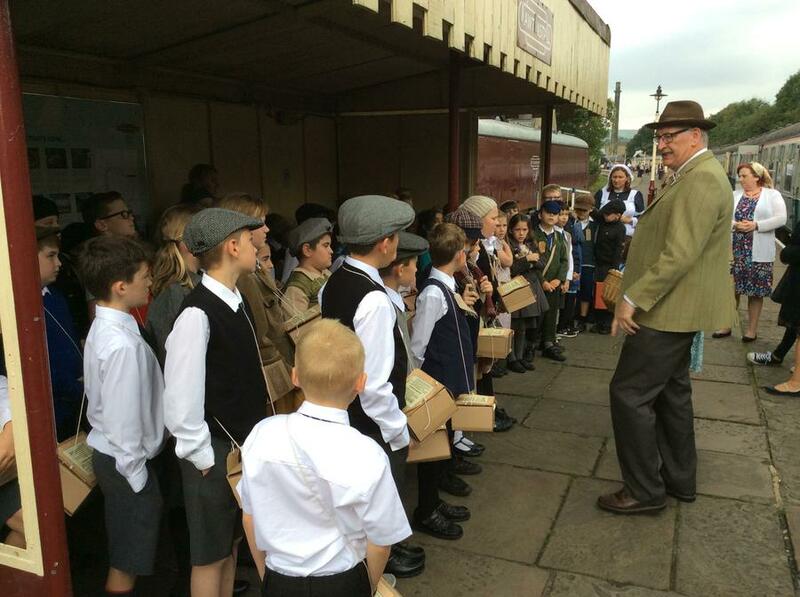 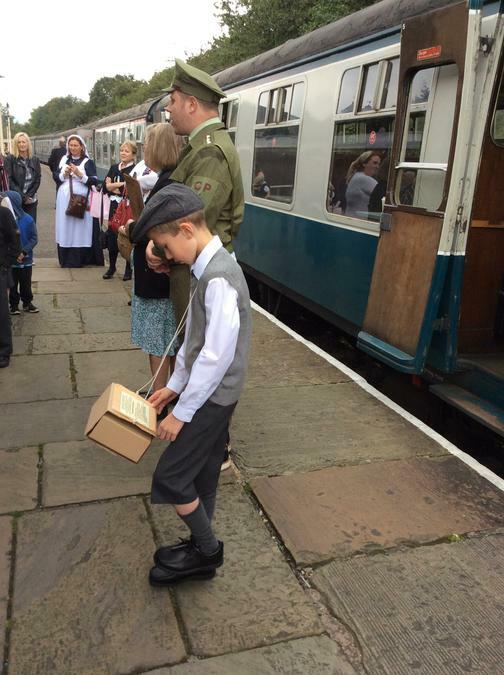 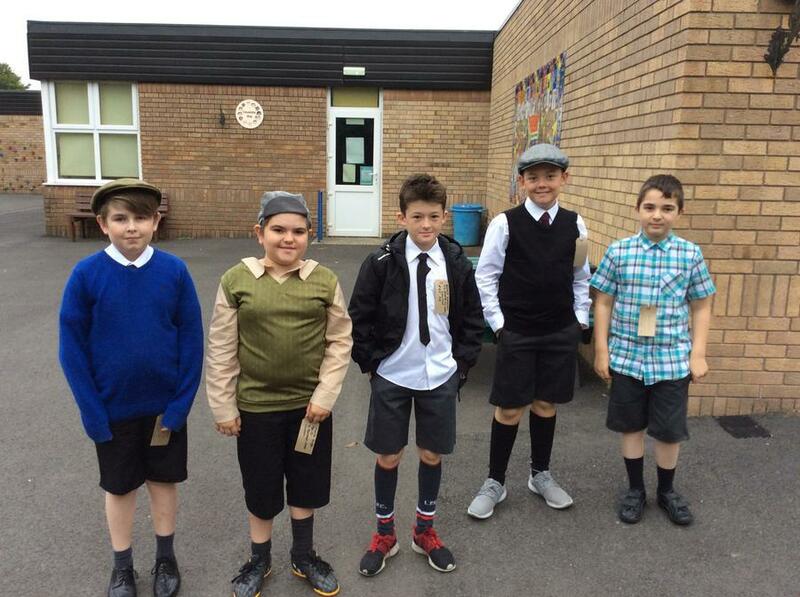 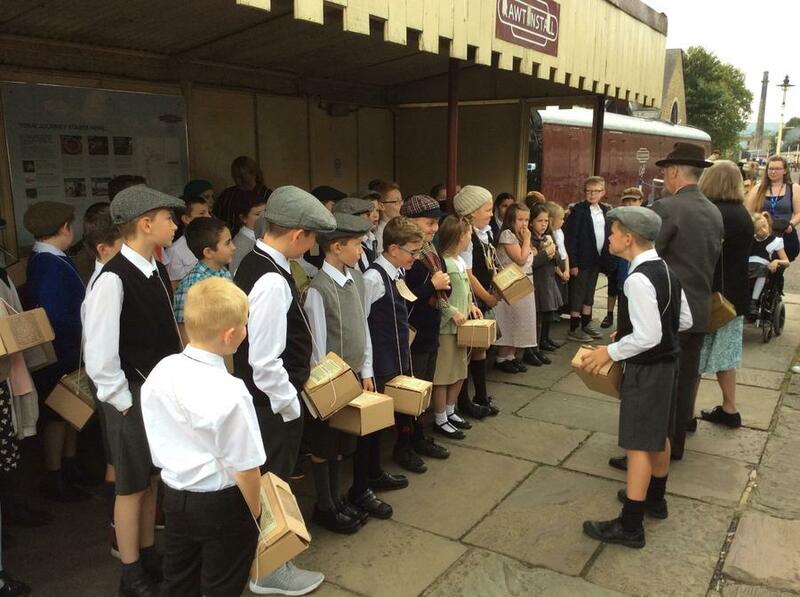 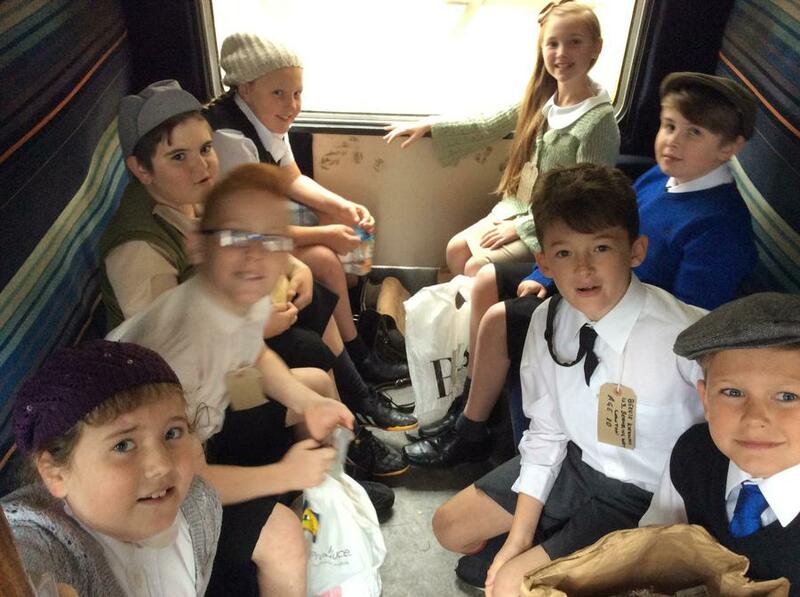 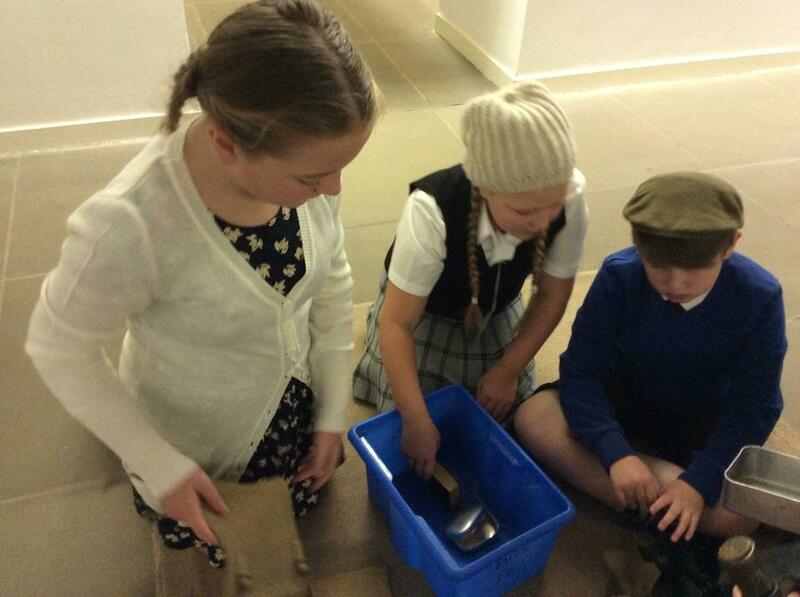 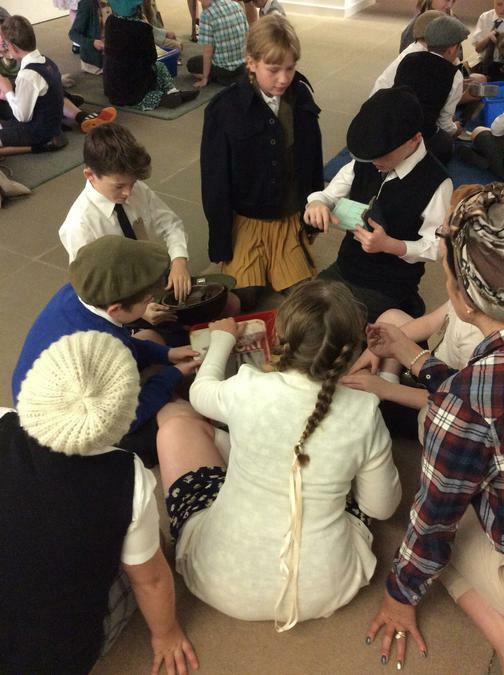 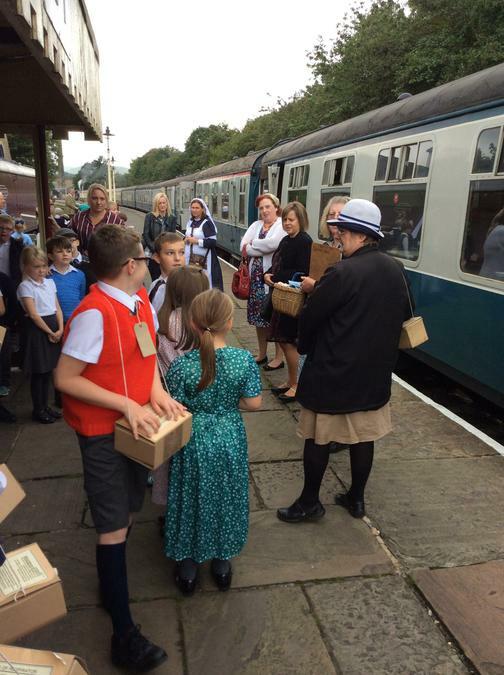 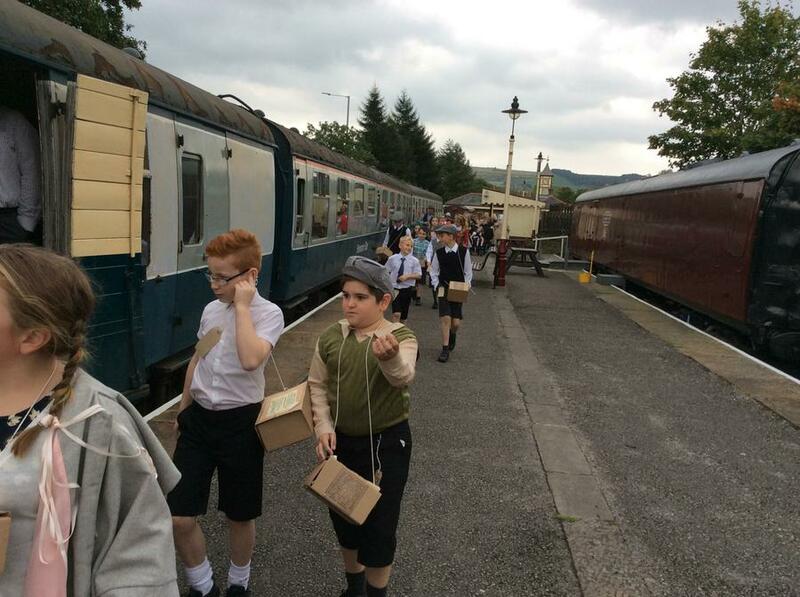 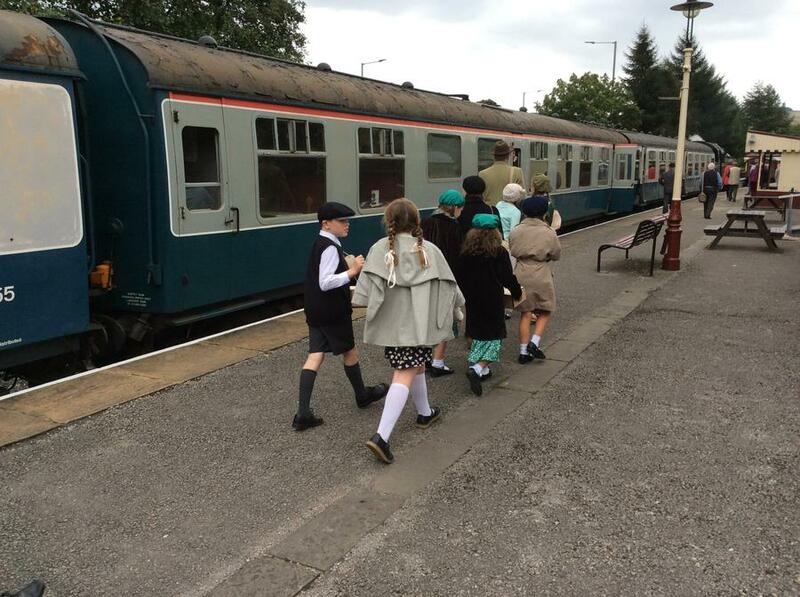 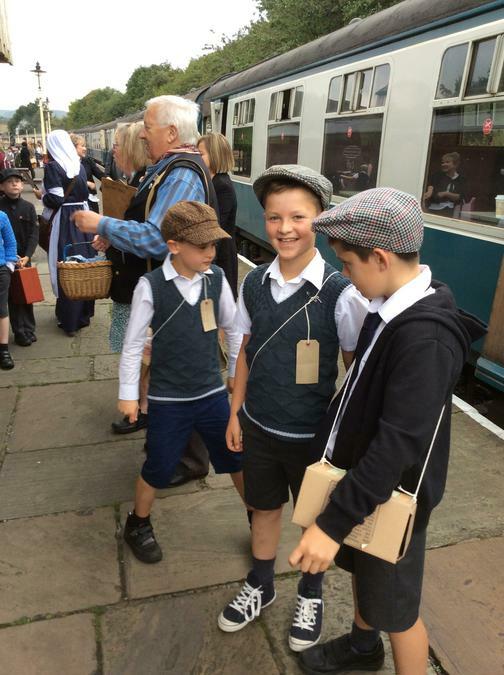 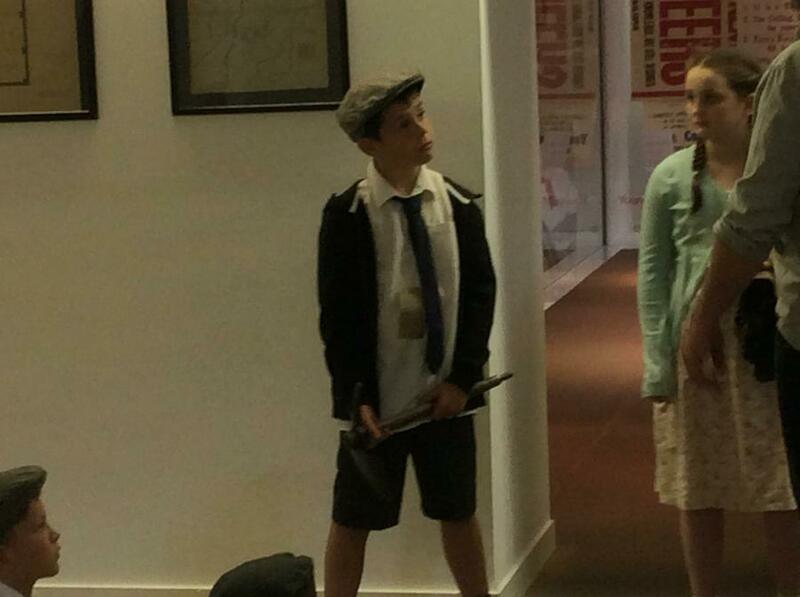 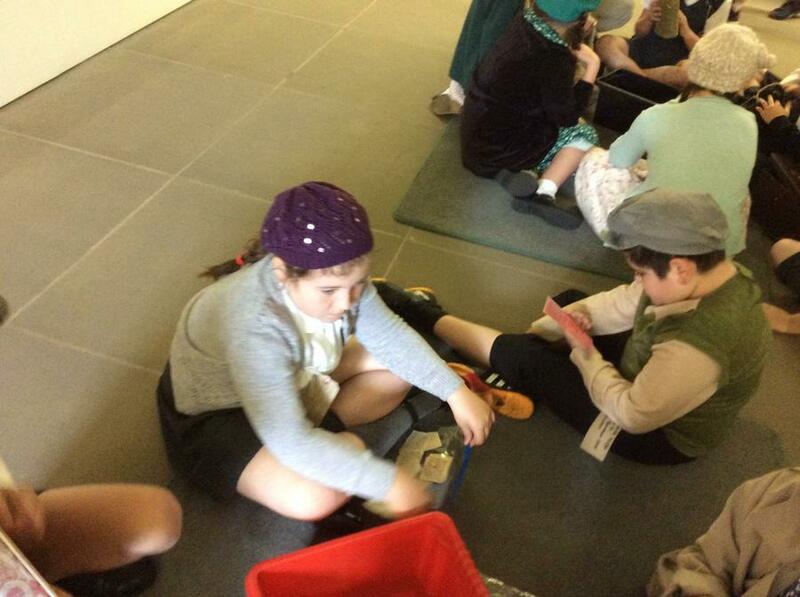 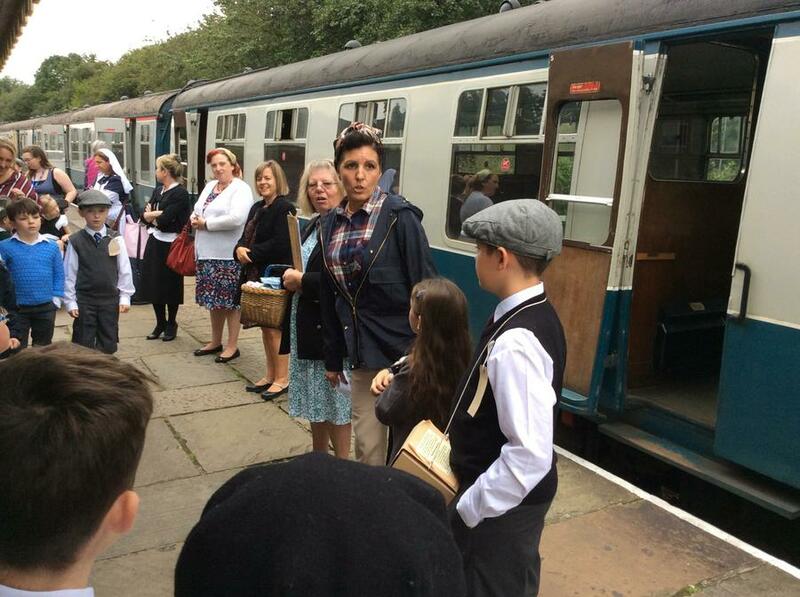 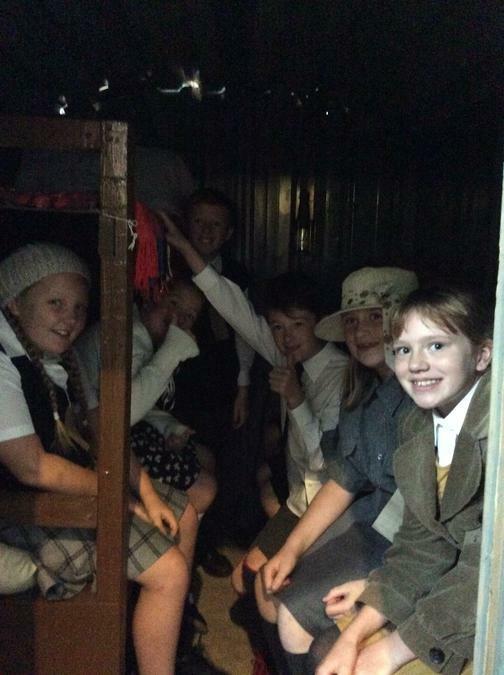 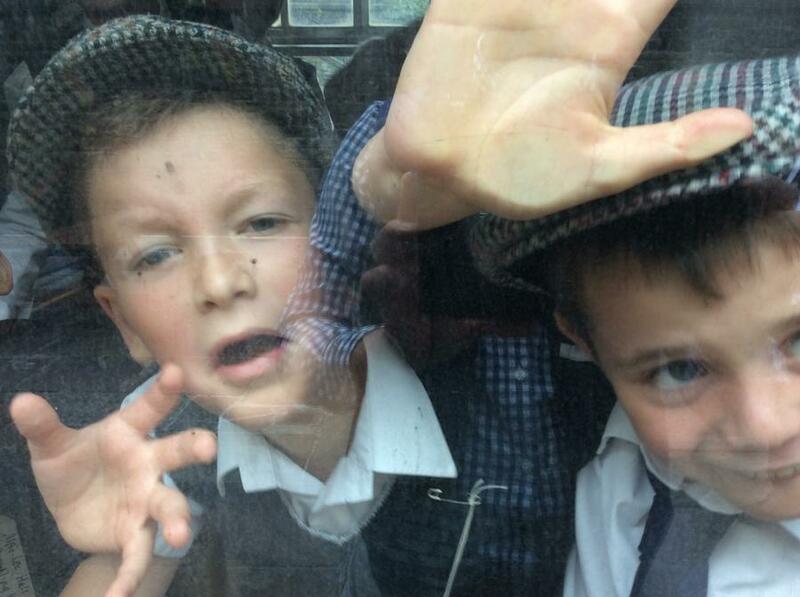 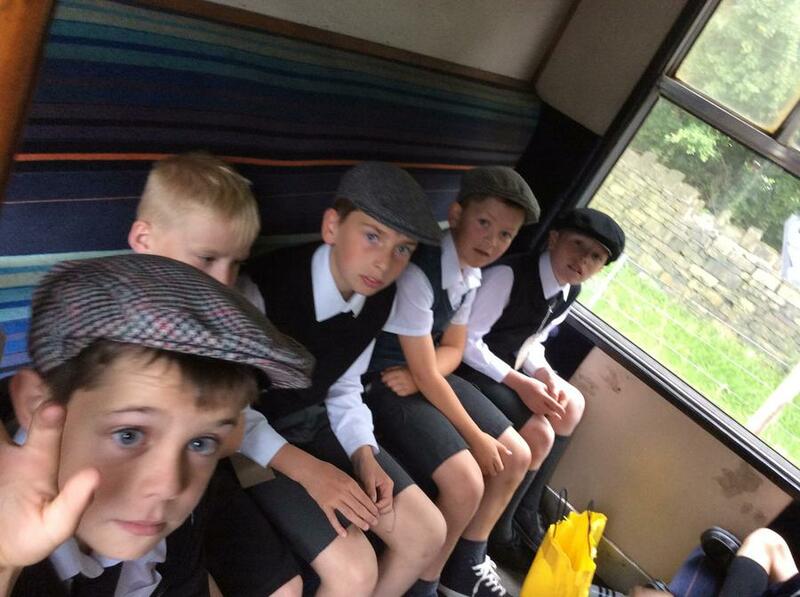 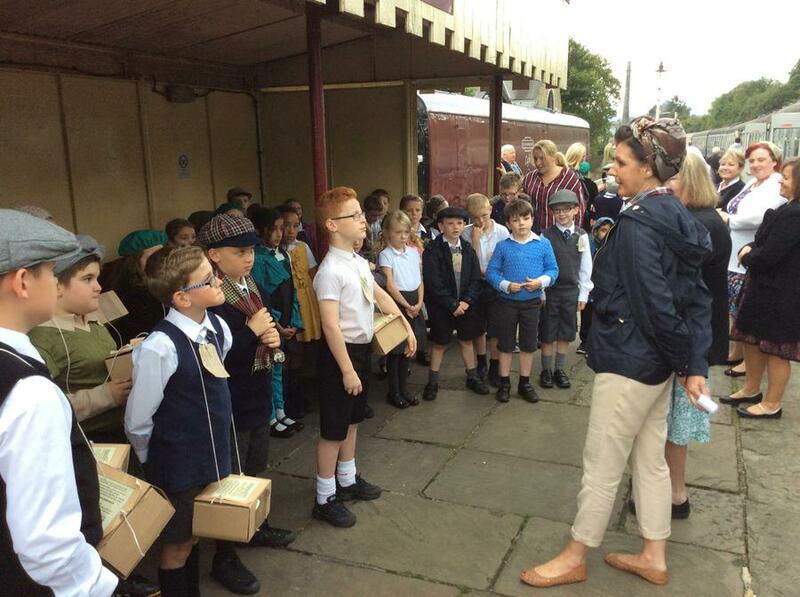 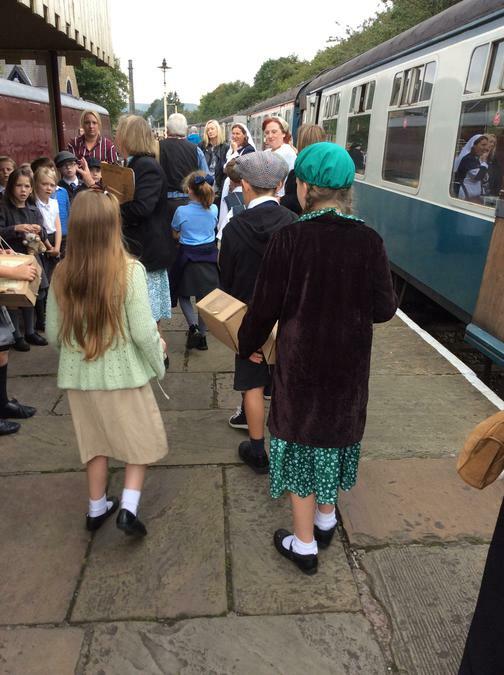 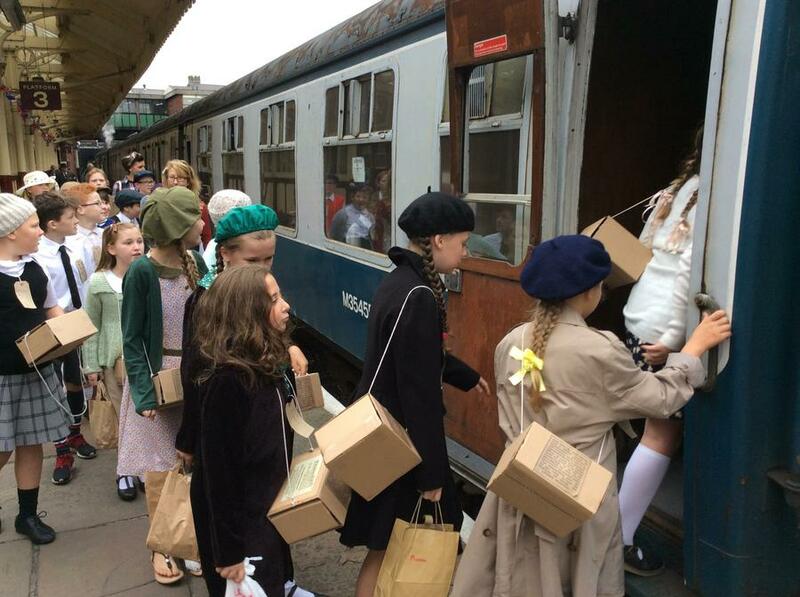 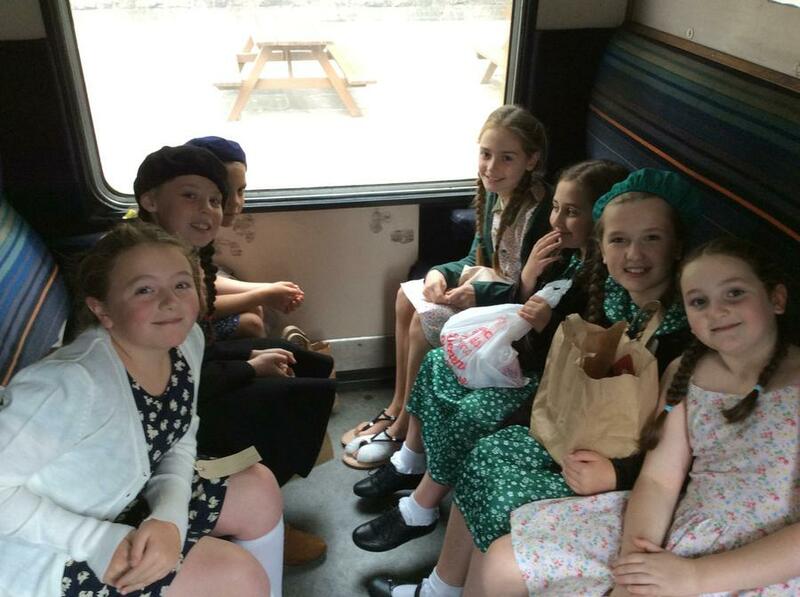 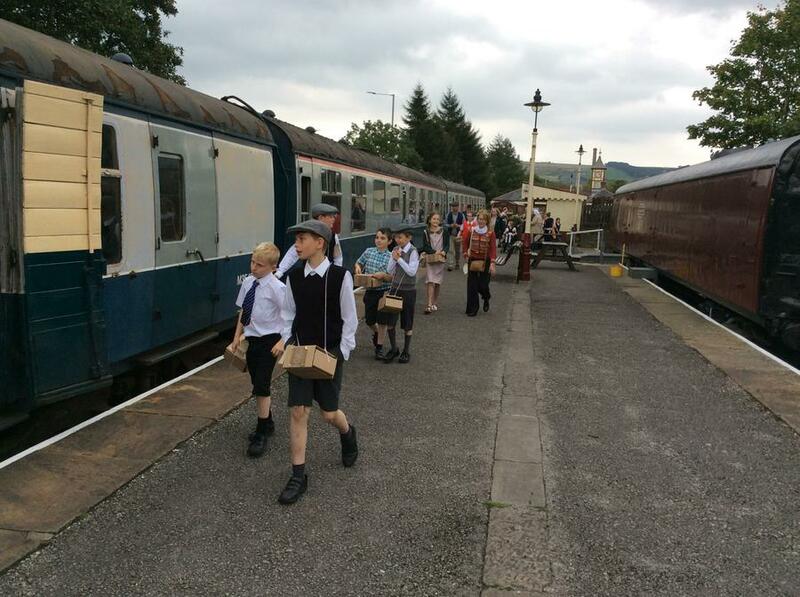 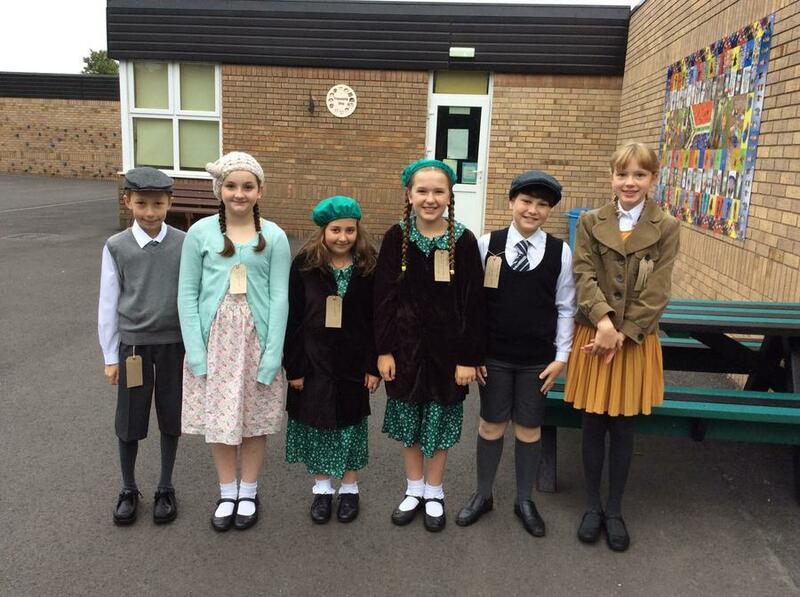 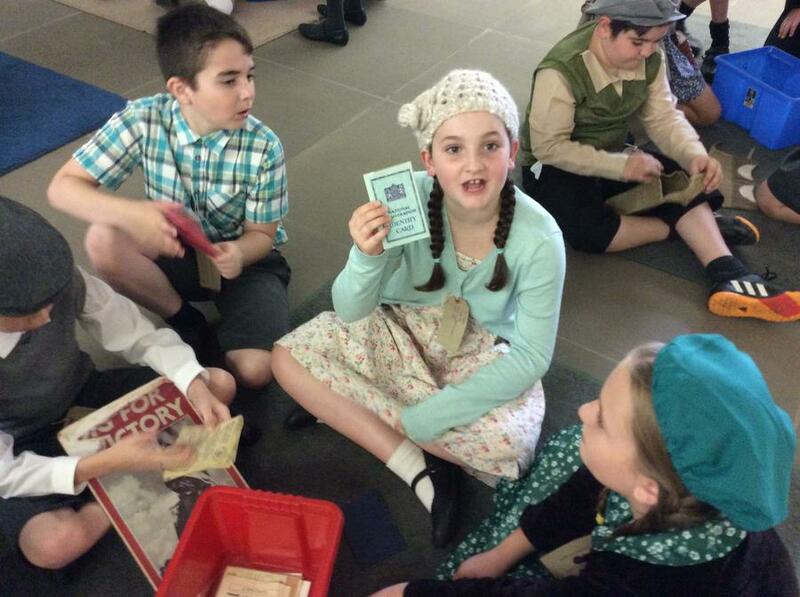 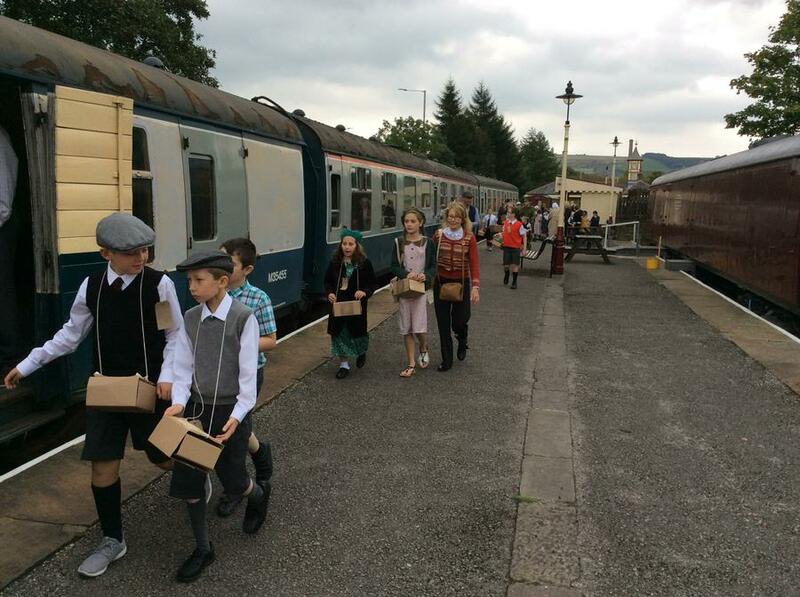 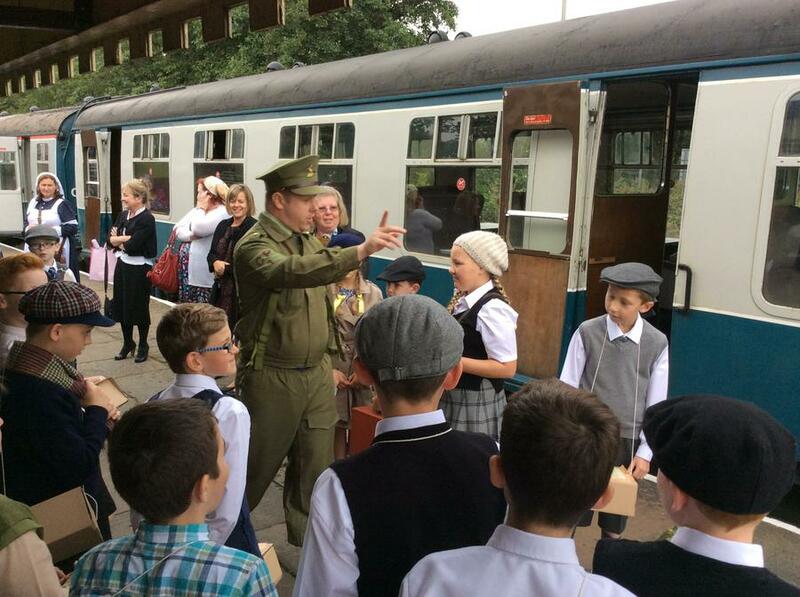 Dressed as evacuees, the children then experienced a journey as an evacuee on a steam-hauled train. 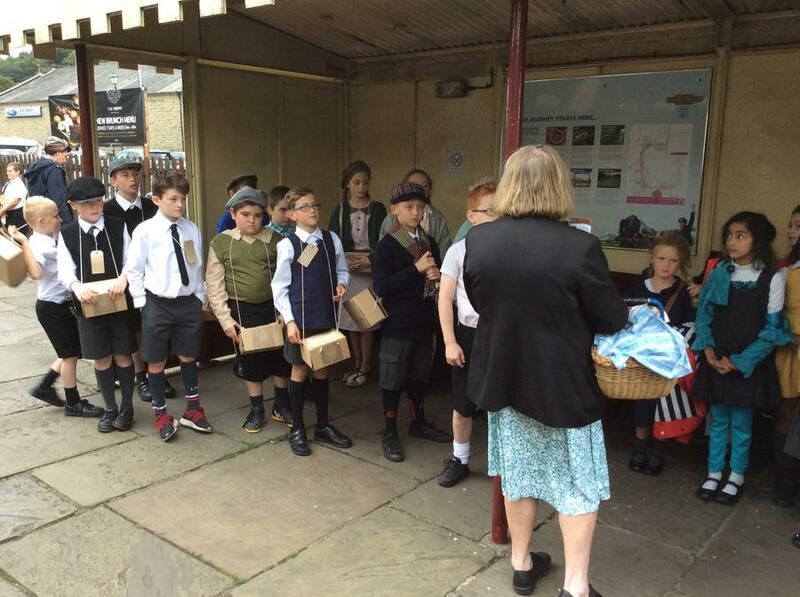 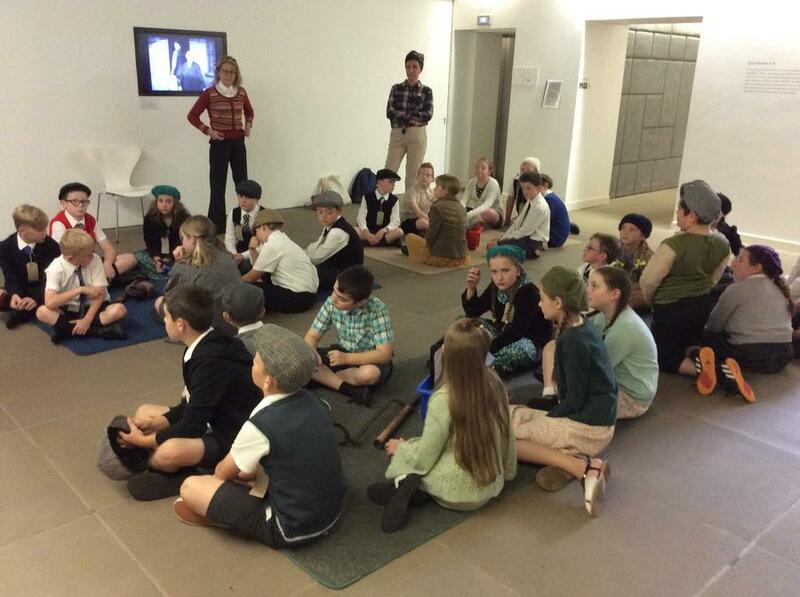 At the end of the journey, we were met by a billeting officer and some of our 'evacuees' were chosen by locals from the countryside to be housed. 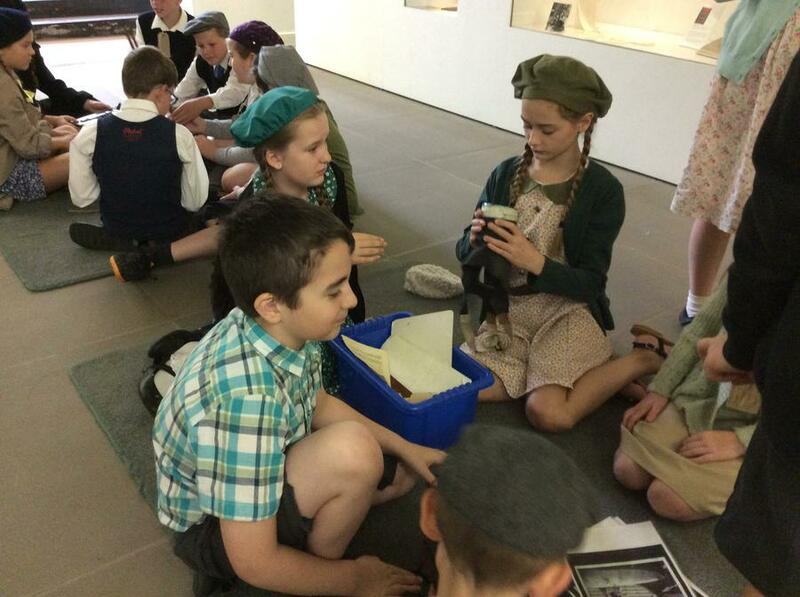 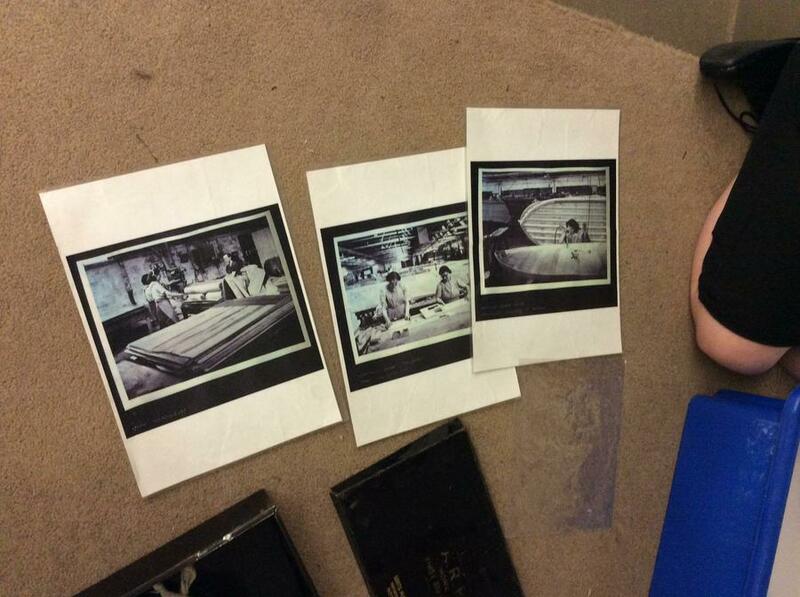 It was an excellent learning experience and one the children will remember for years to come. 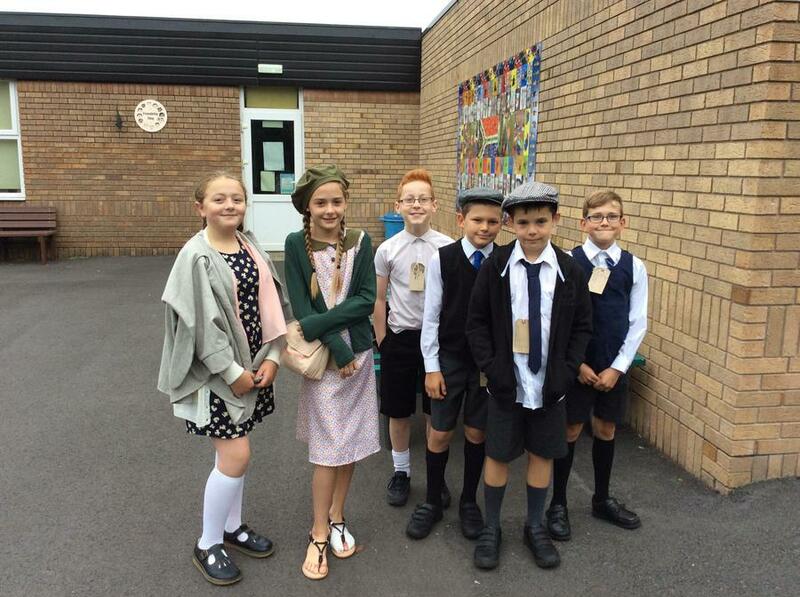 As always, the children represented our school incredibly well and we received compliment after compliment on their attitude and behaviour. 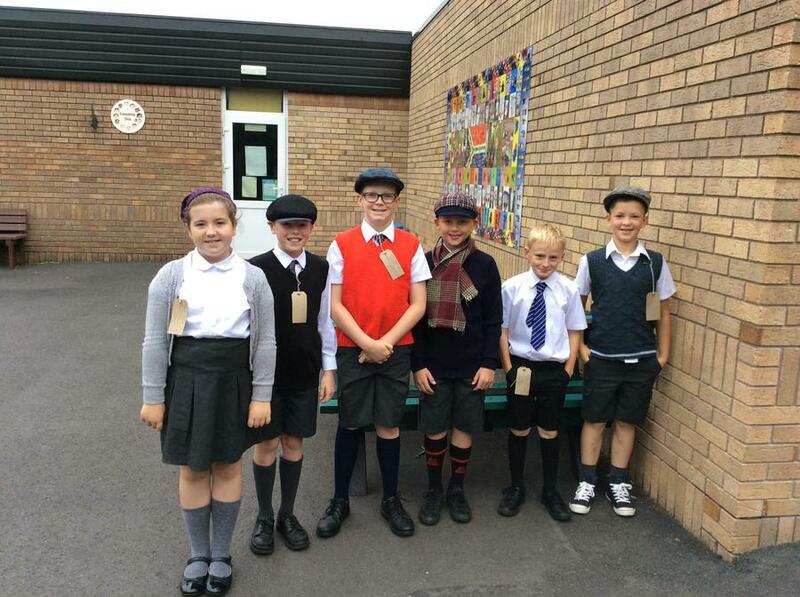 What a super class!